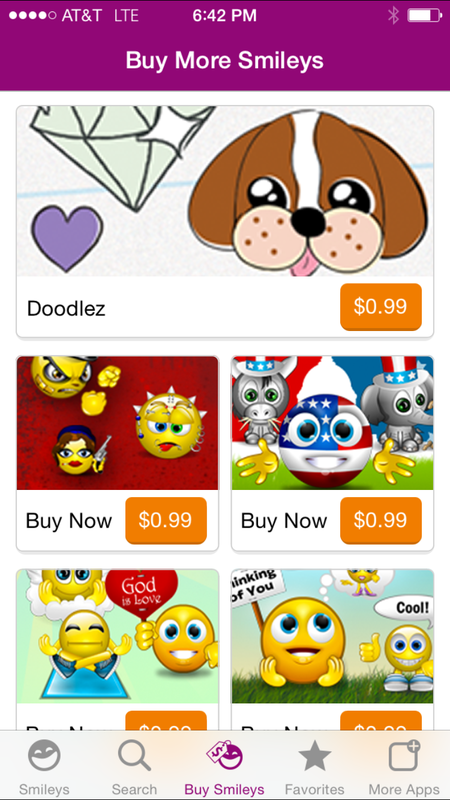 Homer Learning is a cross-platform application designed to teach elementary reading to toddlers between the ages of 2 and 8. 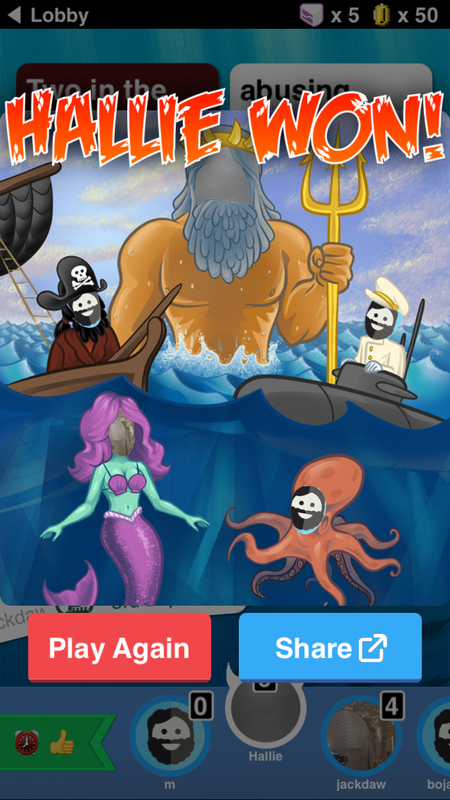 Homer uses stories, songs, and mini games to gradually present letters and words. 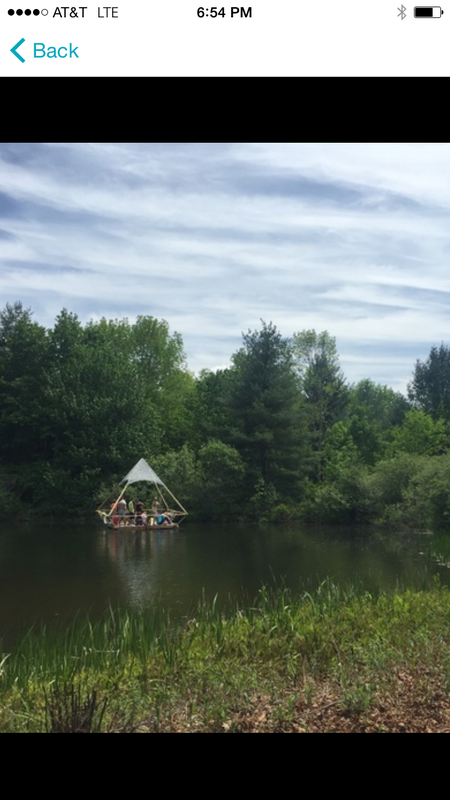 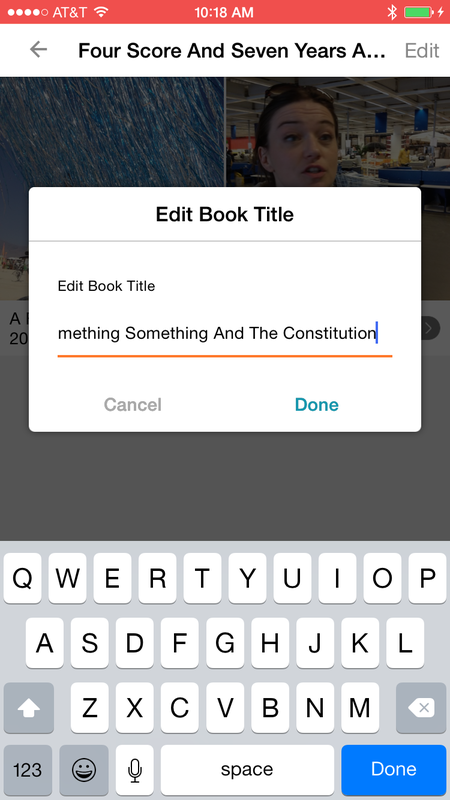 Simple personalization is used to engage a child’s interest. 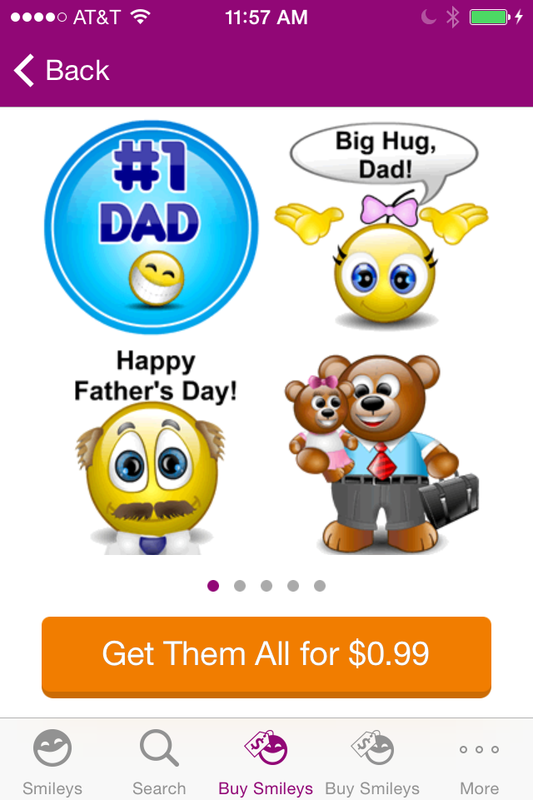 Homer retains more than 250,000 subscription-based monthly active parent and teacher users. 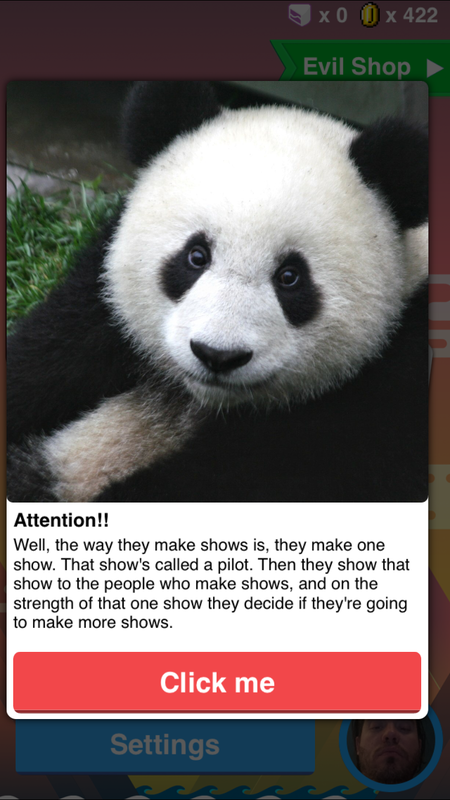 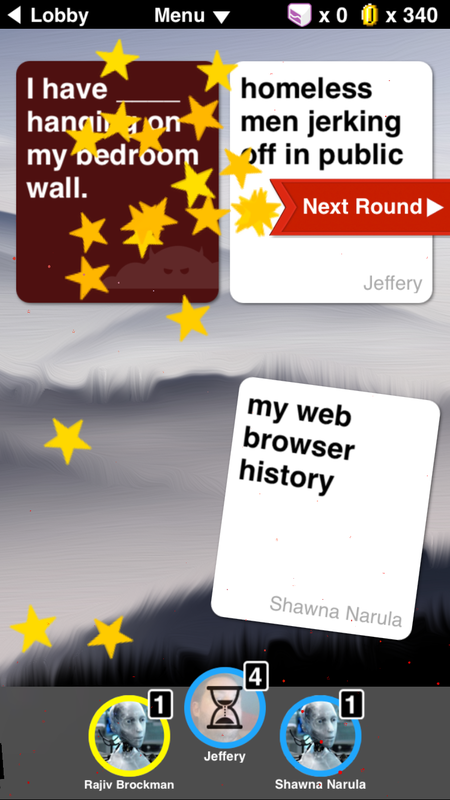 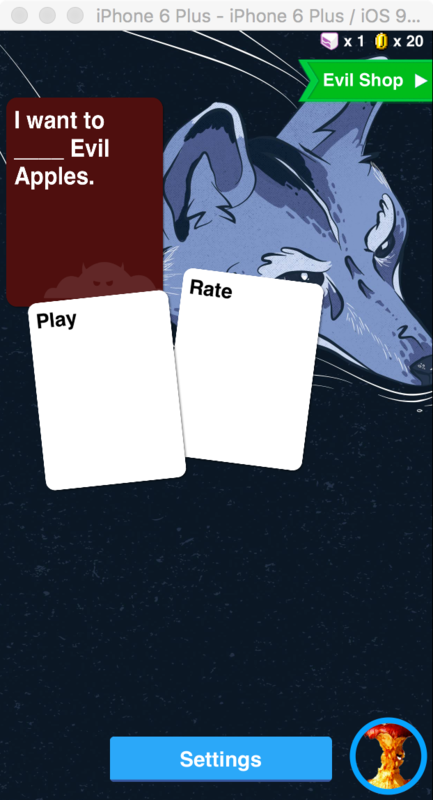 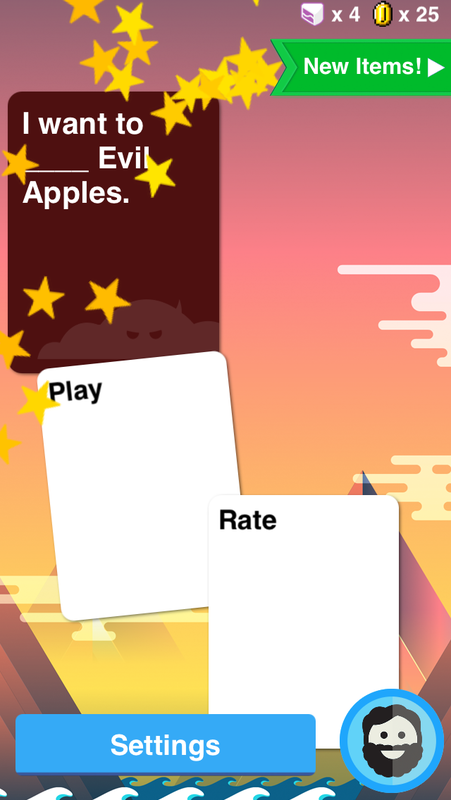 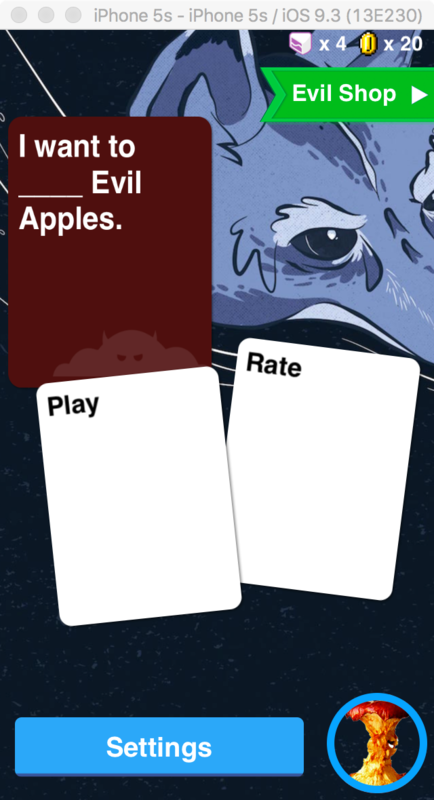 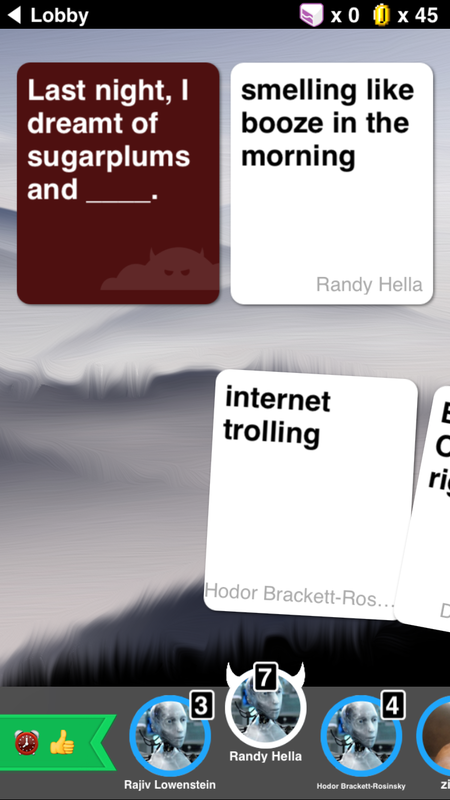 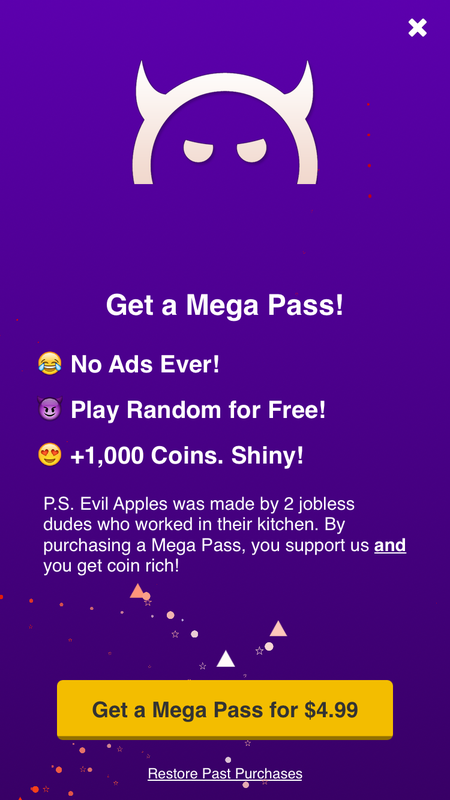 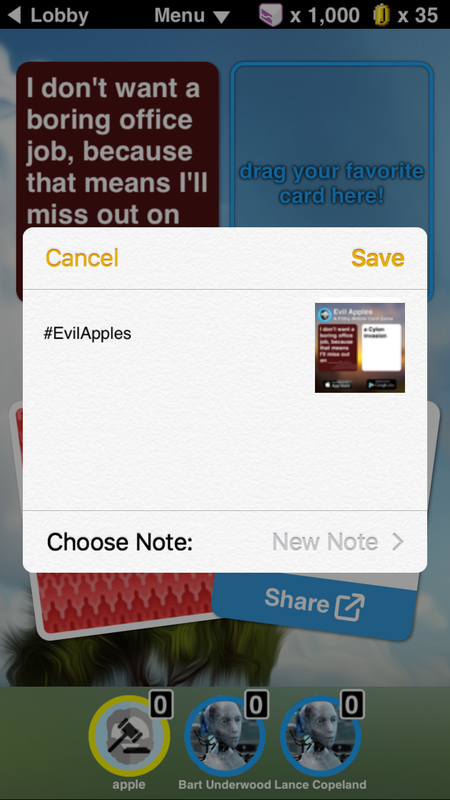 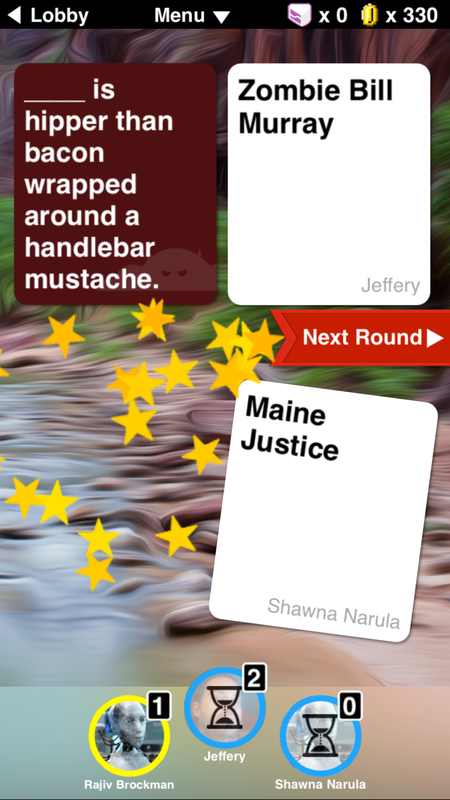 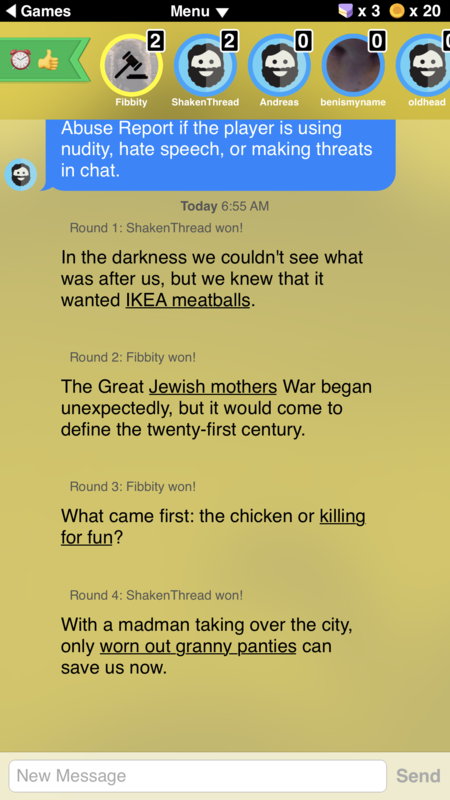 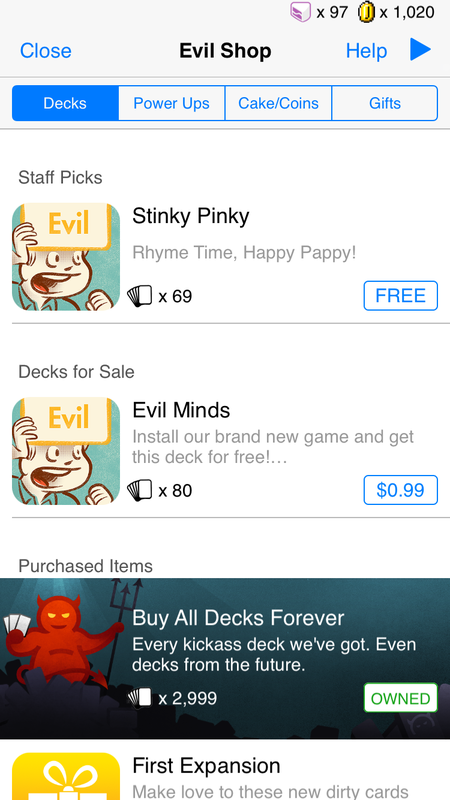 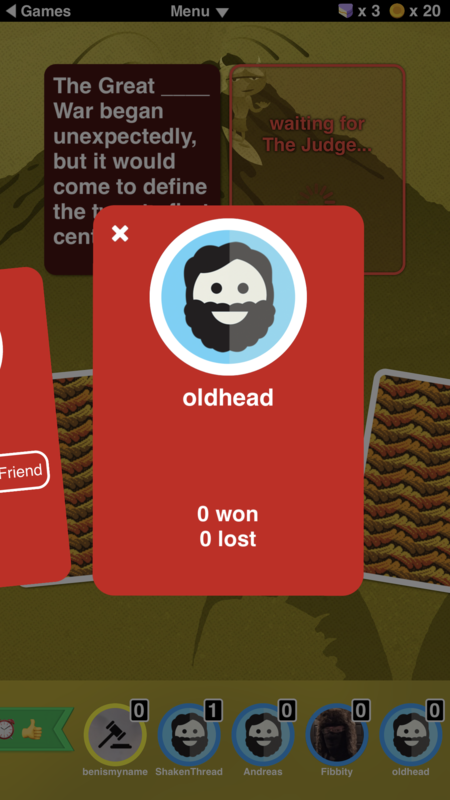 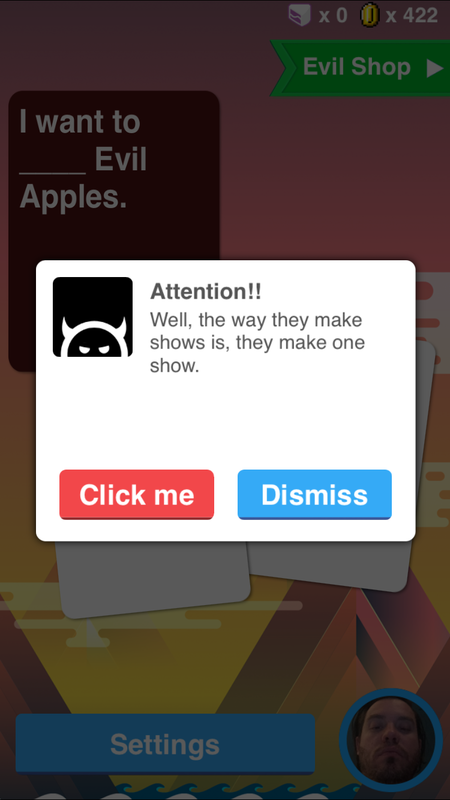 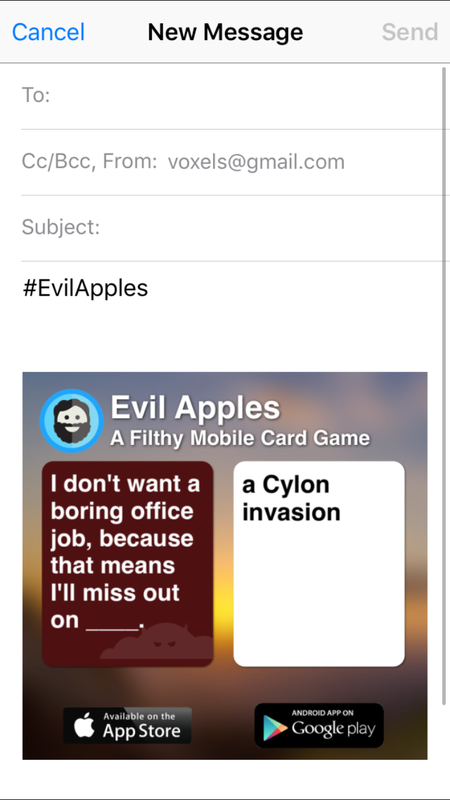 Evil Apples is an iPad and iPhone card game based on the premise of Cards Against Humanity. 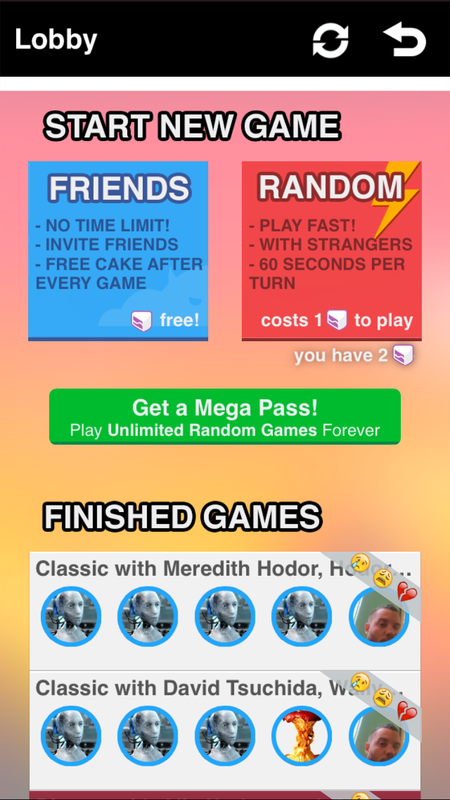 Five players compete in a seven or more rounds. 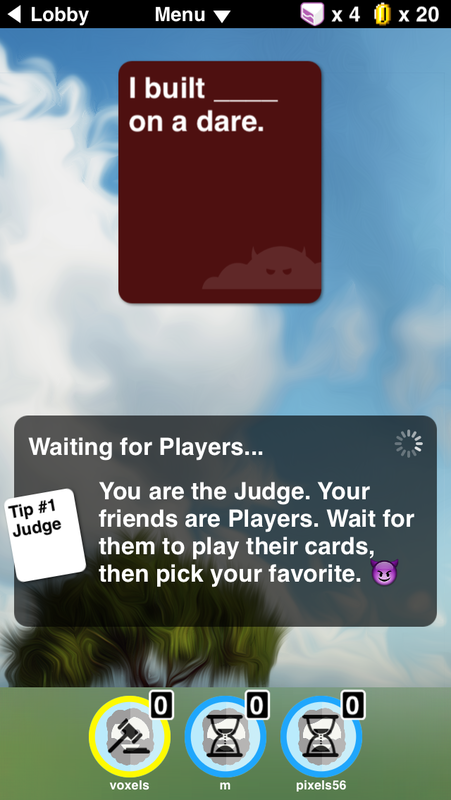 In each round, one player acts as a judge and the remaining players select cards to complete a sentence. 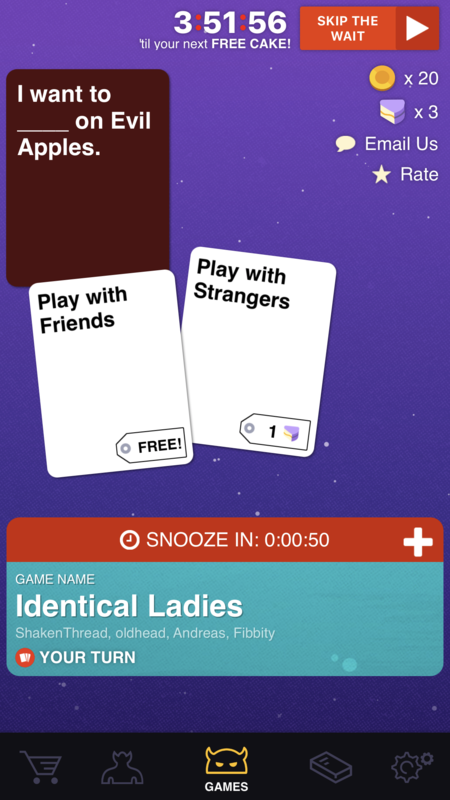 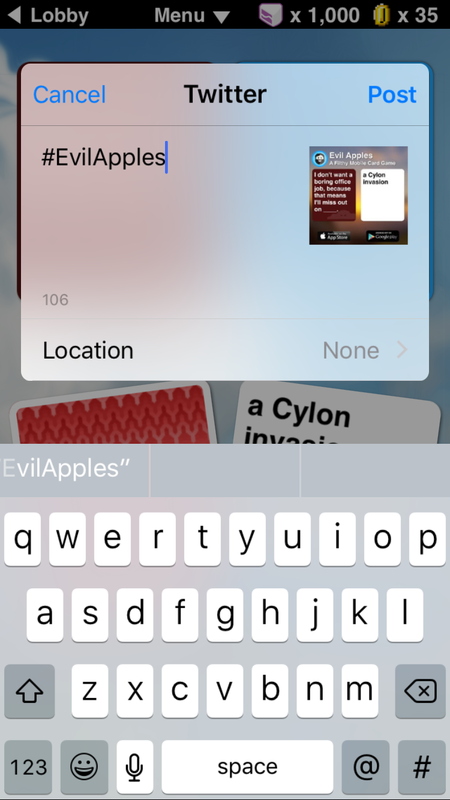 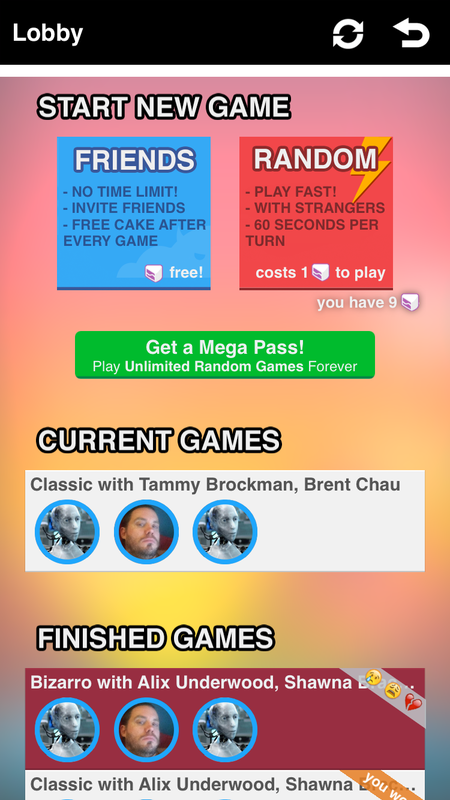 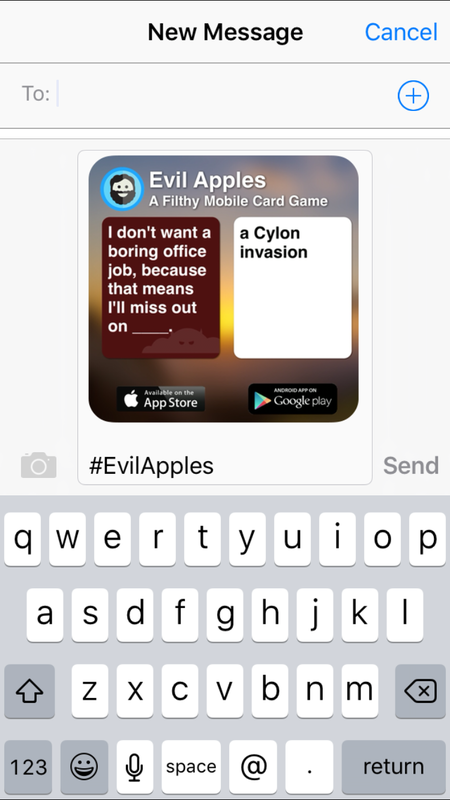 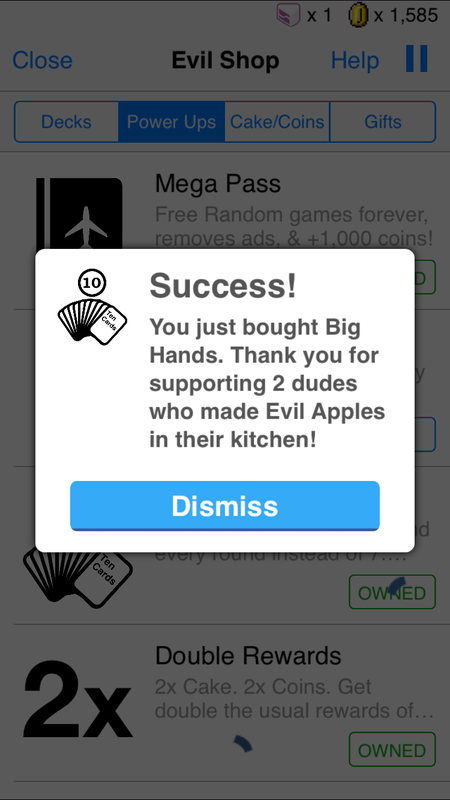 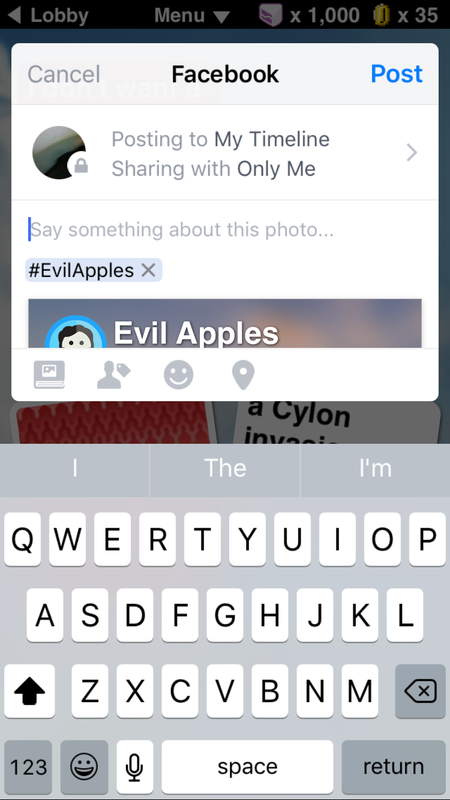 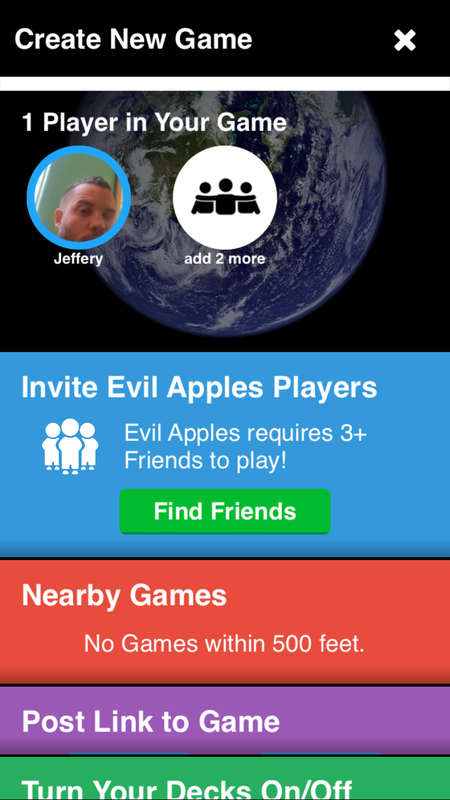 Evil Apples supports several discovery mechanisms including friends-only and stranger mode. 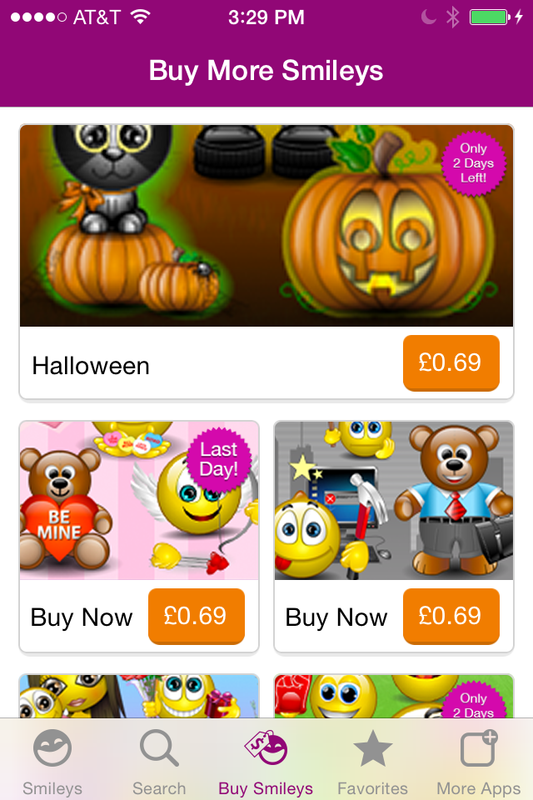 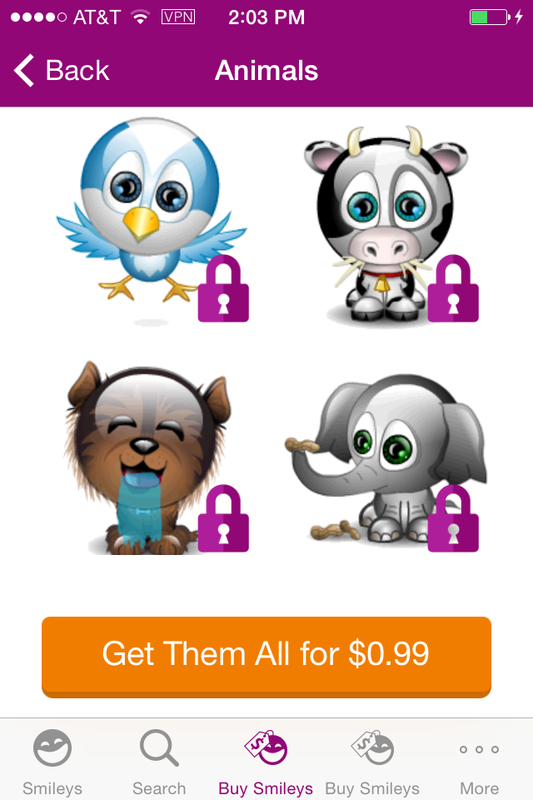 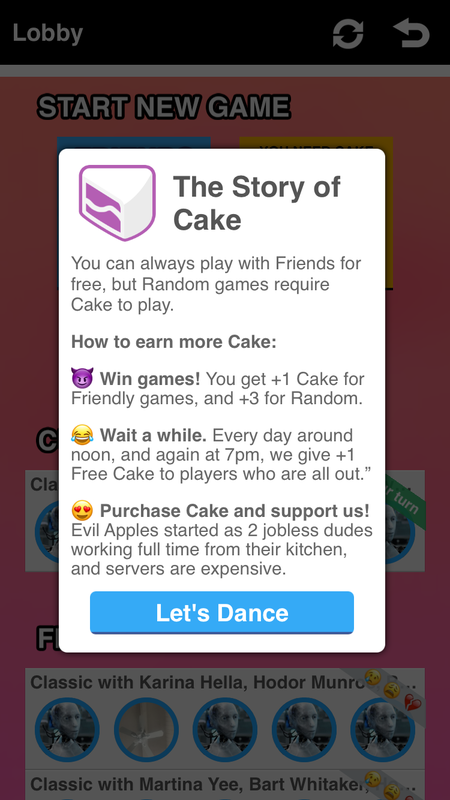 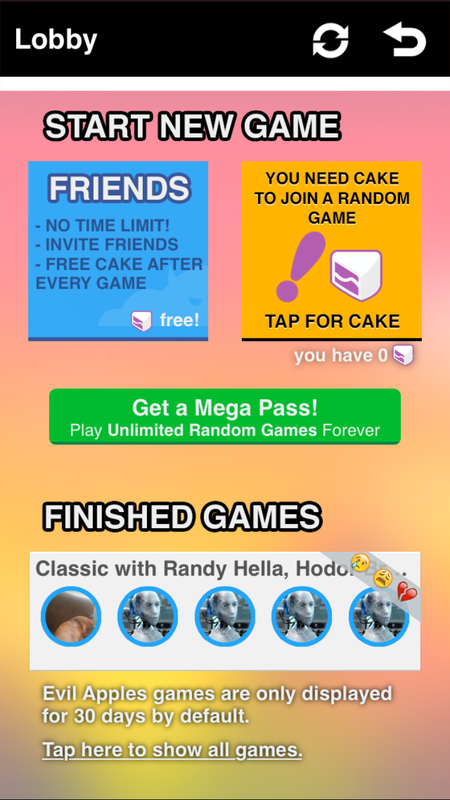 It uses in-app currency to limit the rate of play and expand the content a player can use. 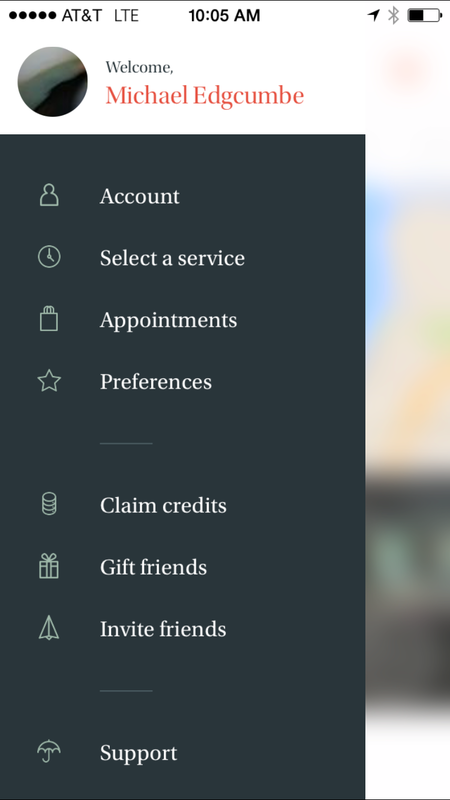 It serves more than 300,000 monthly active users and retained a 99.7% crash free rate over the course of 2016. 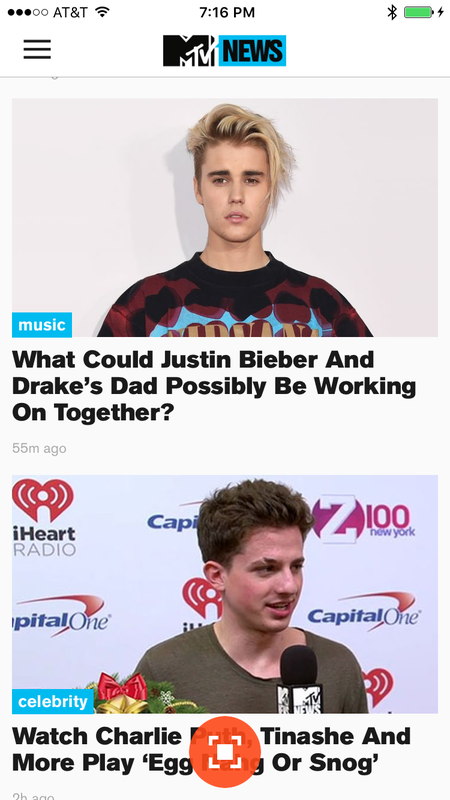 MTV News was an iPhone and iPad application designed to wrap the content of www.mtv.com/news with a native navigation container and a single social feature. 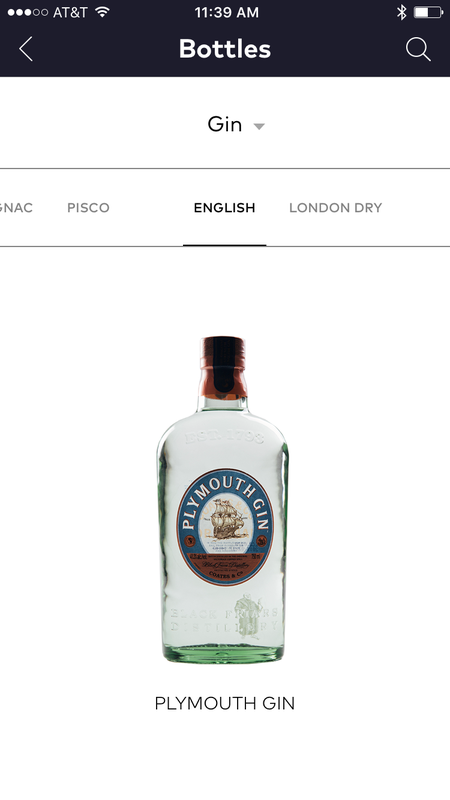 The client intercepted the inbound web content and modified the source code in transit to support a native navigation experience using the GoNative SDK. 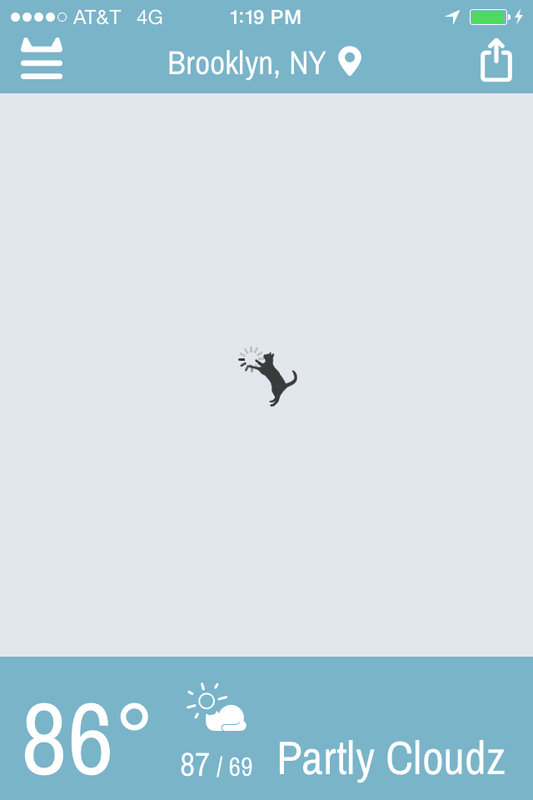 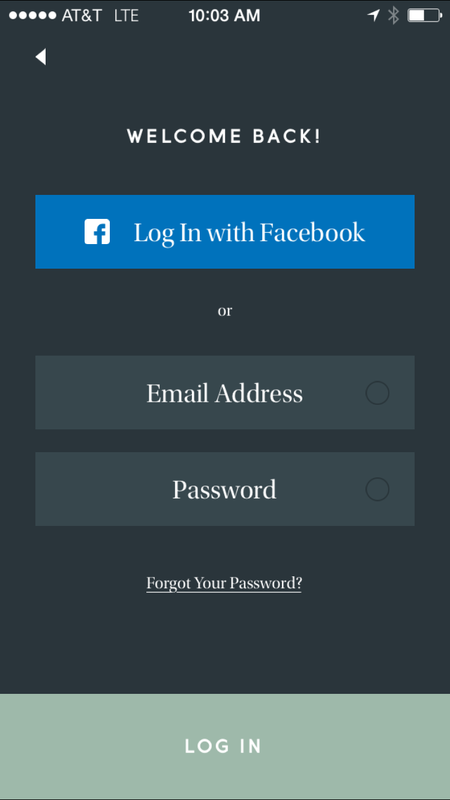 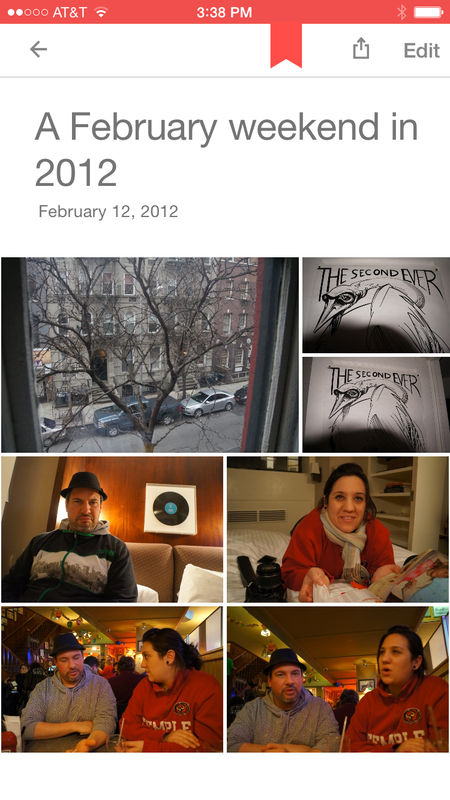 The user was encouraged to take screenshots of the content and share it with friends through many social network APIs. 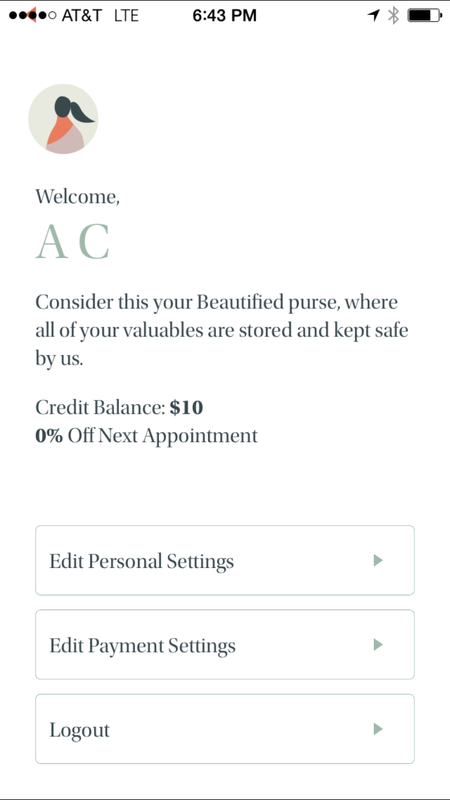 The client hired Crush & Lovely (http://crushlovely.com) to implement the design and Crush needed a subcontractor to develop the iOS client. 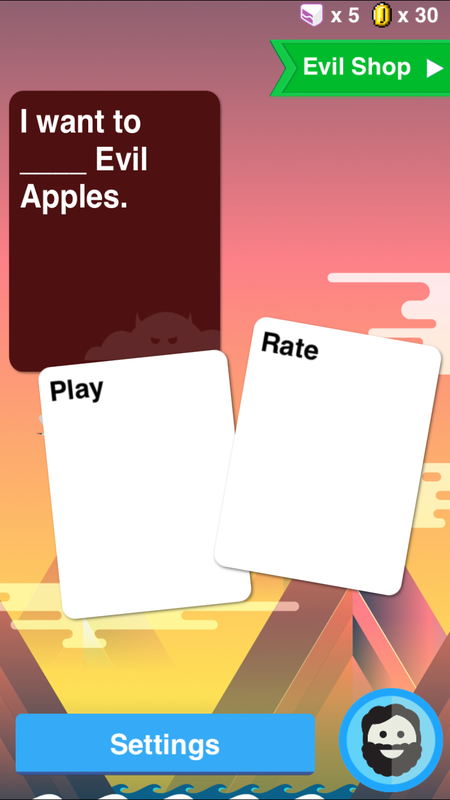 The MTV team knew at the outset that their chosen solution was a temporary fix to a larger branding challenge, and the MTV News app was removed from the App Store in late 2017. 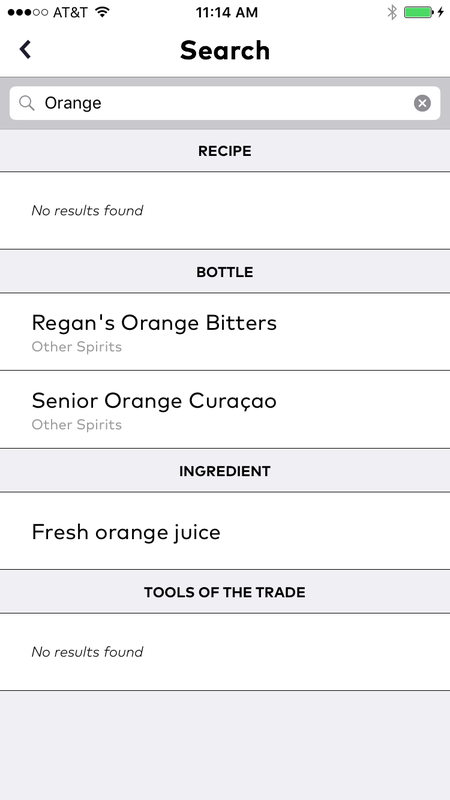 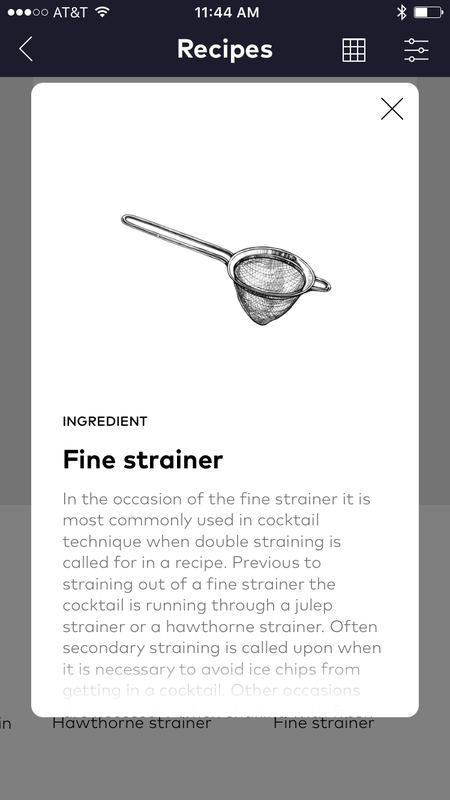 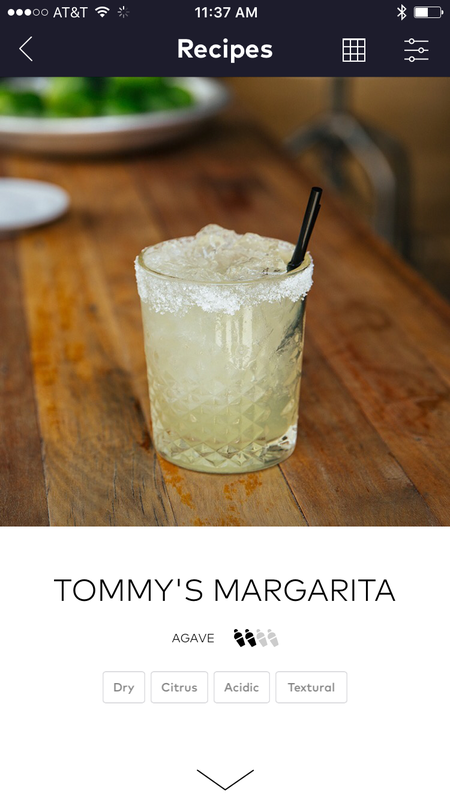 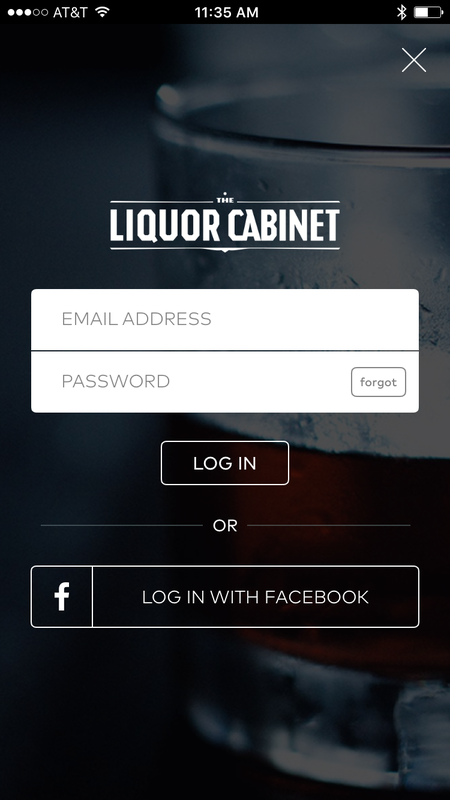 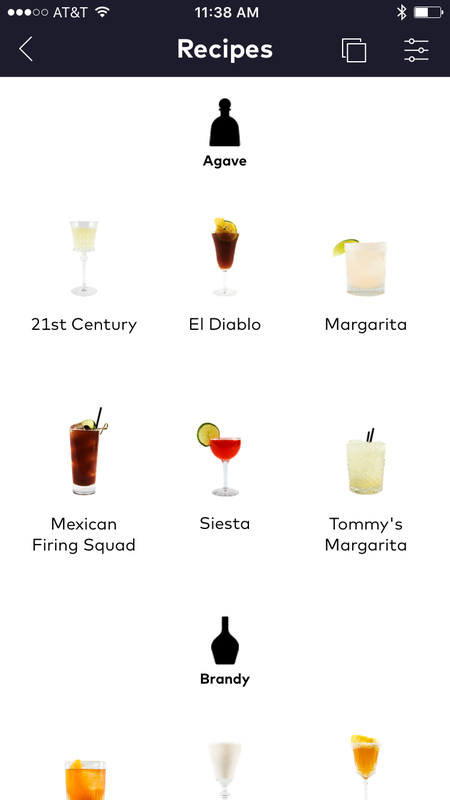 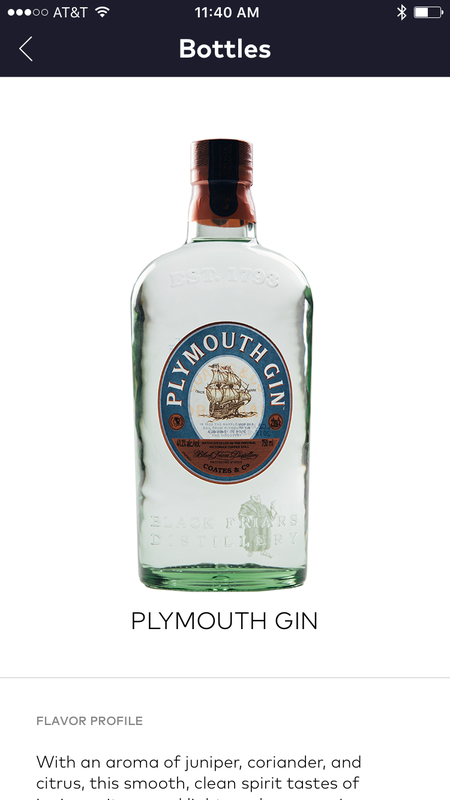 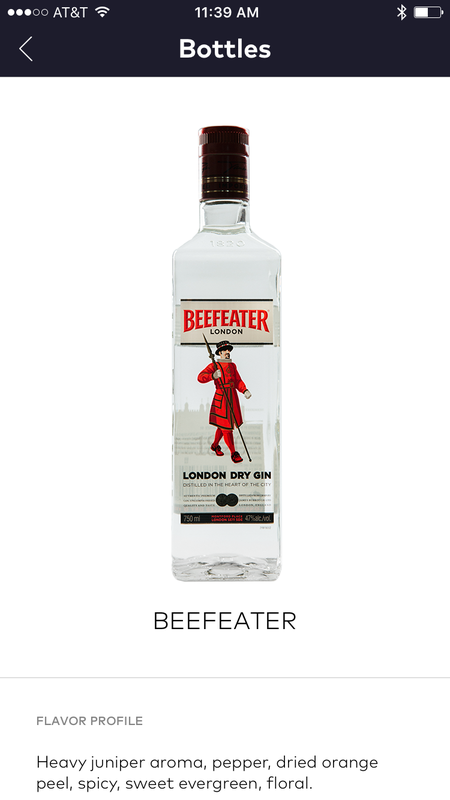 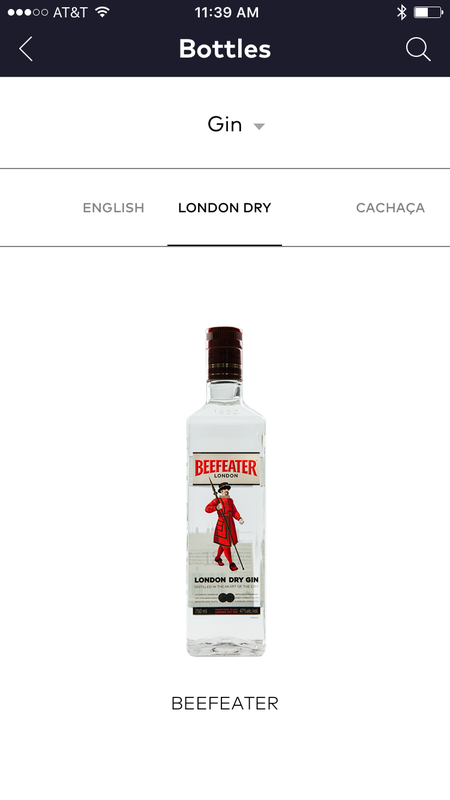 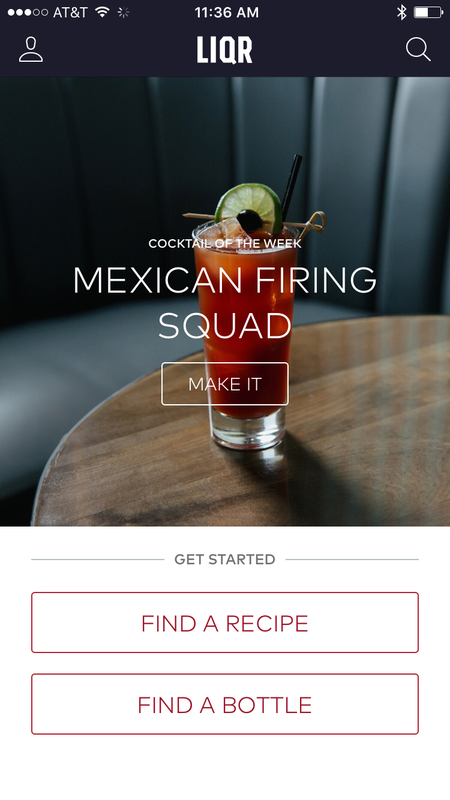 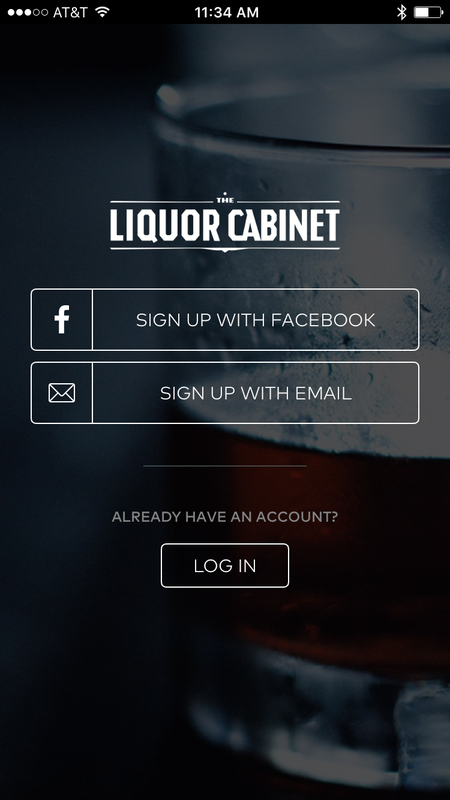 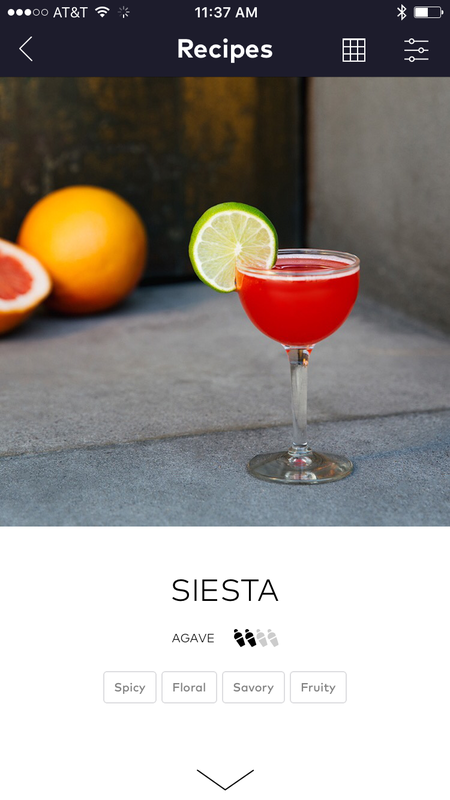 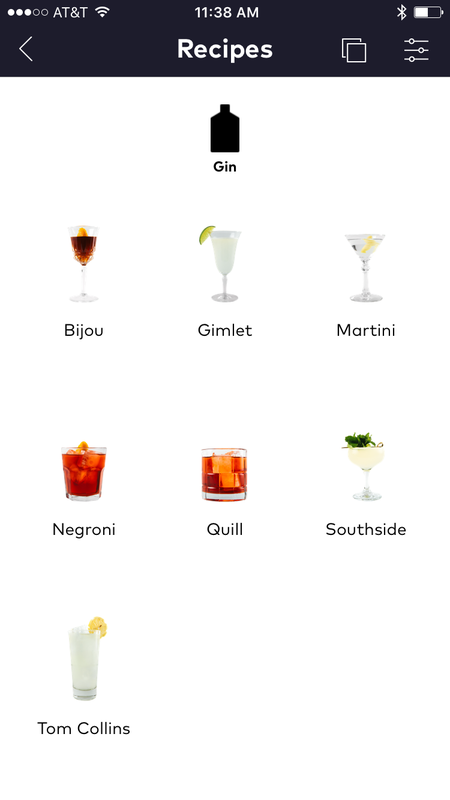 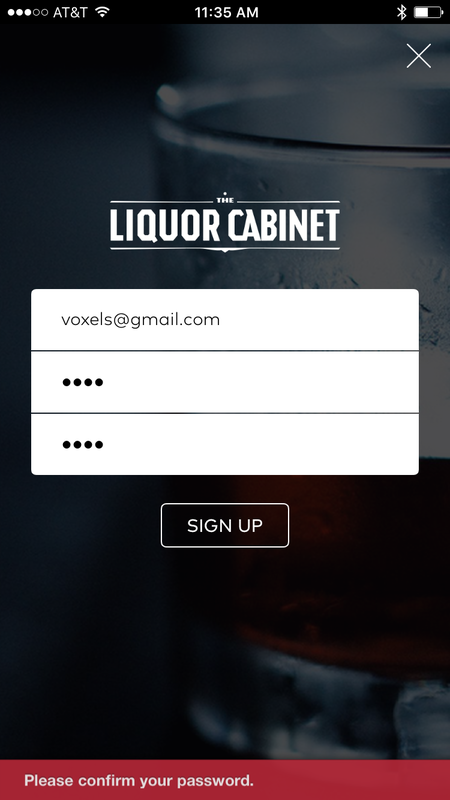 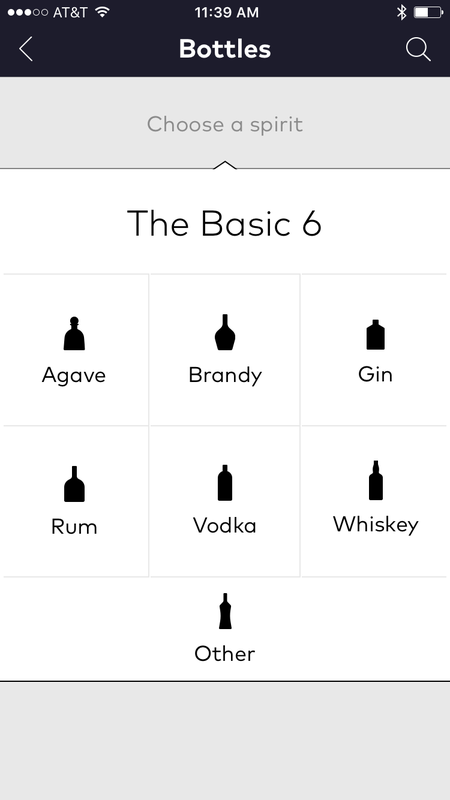 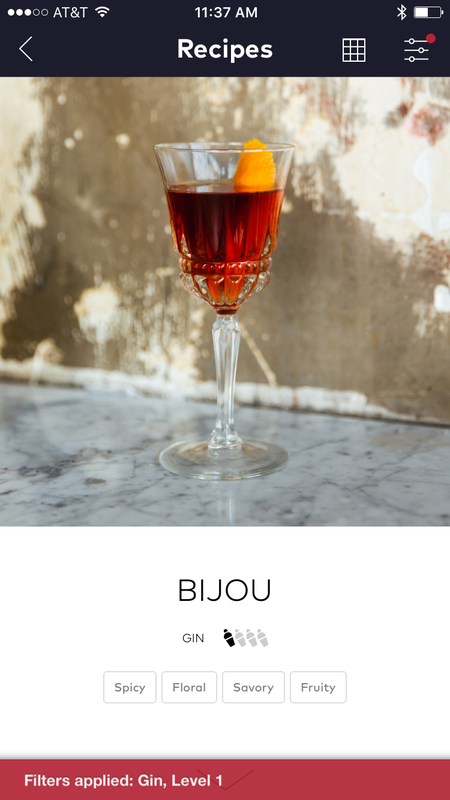 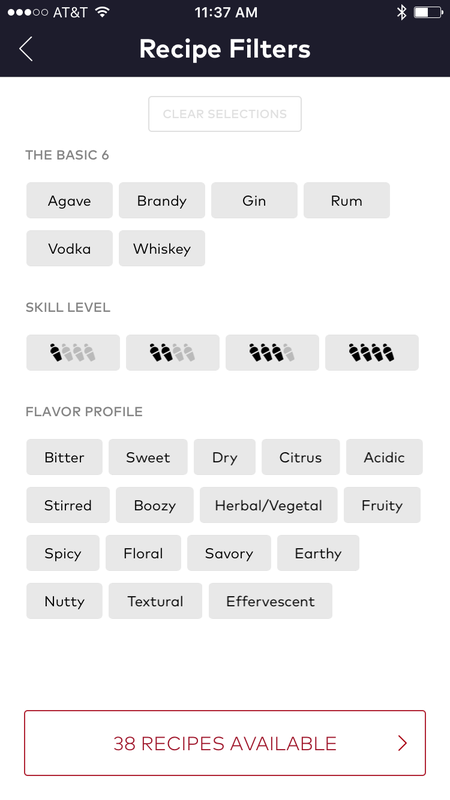 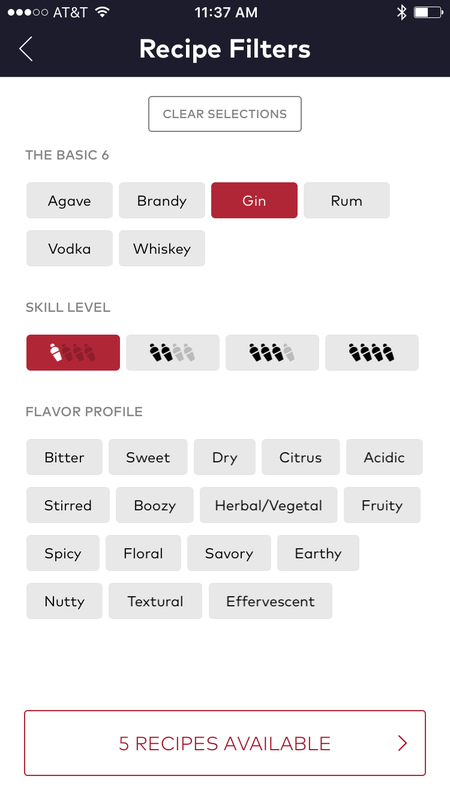 The Liquor Cabinet is an iPhone application that presents mixology variations of classic alcoholic drink recipes. 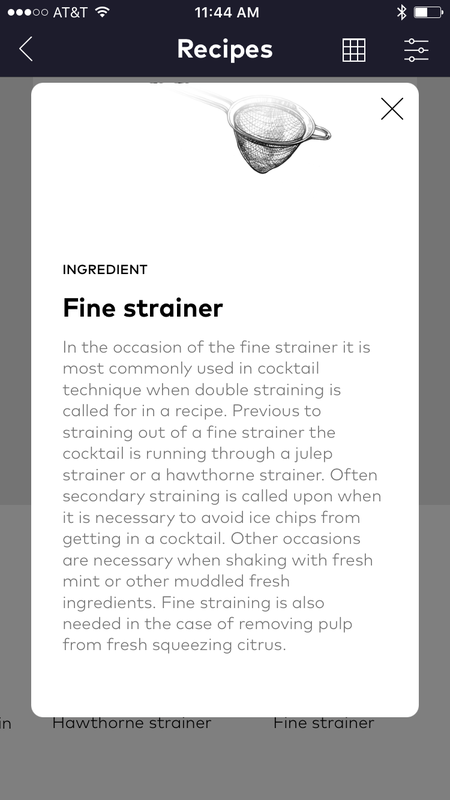 Each recipe includes ingredients, instructions, tools and variations. 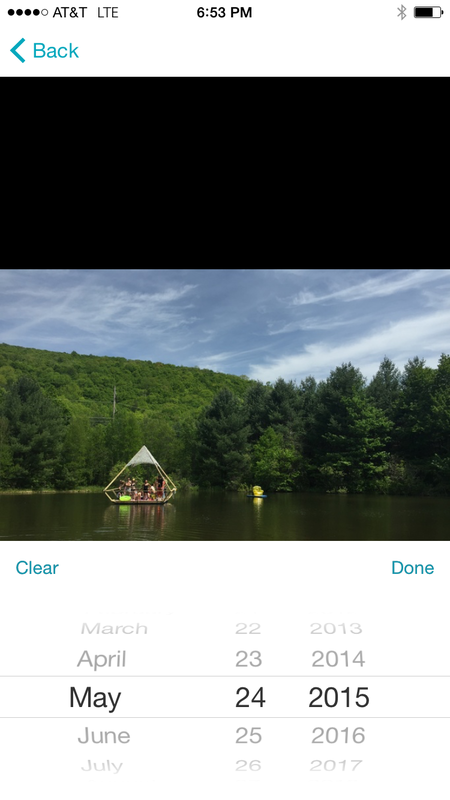 The client needed a single engineer to handle backend database deployment and native iOS development for the prototype and first version release. 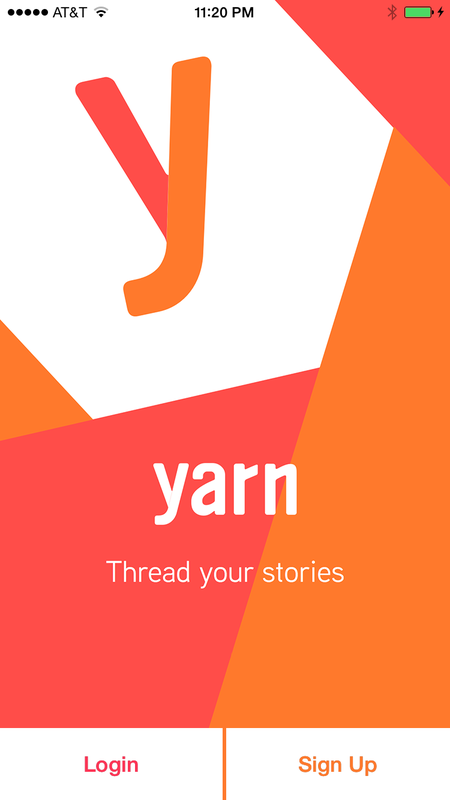 Yarn was a cross platform photos service developed at the Samsung Accelerator in New York City. 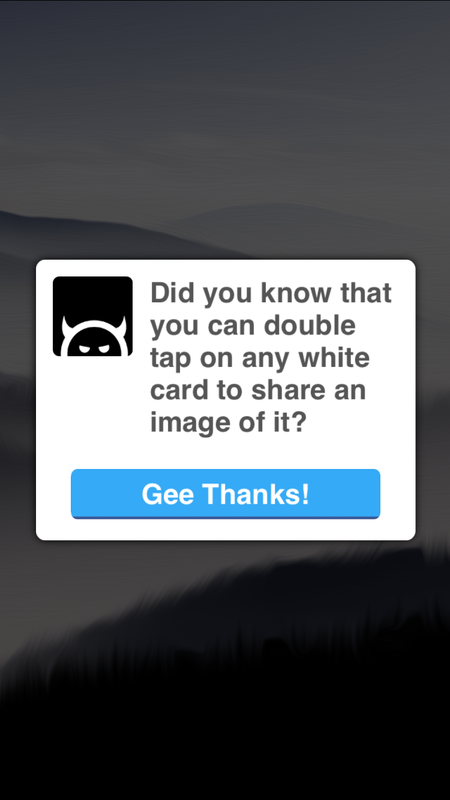 The product was designed to transfer the photos from storage such as iCloud, Dropbox, etc. 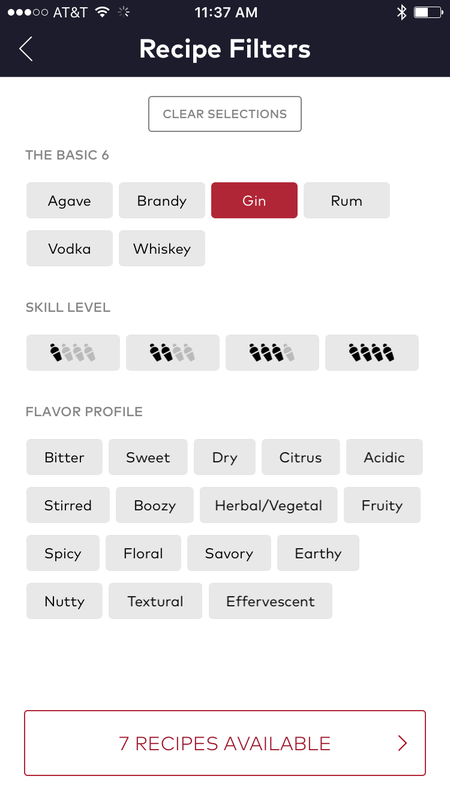 into a proprietary analytical pipeline. 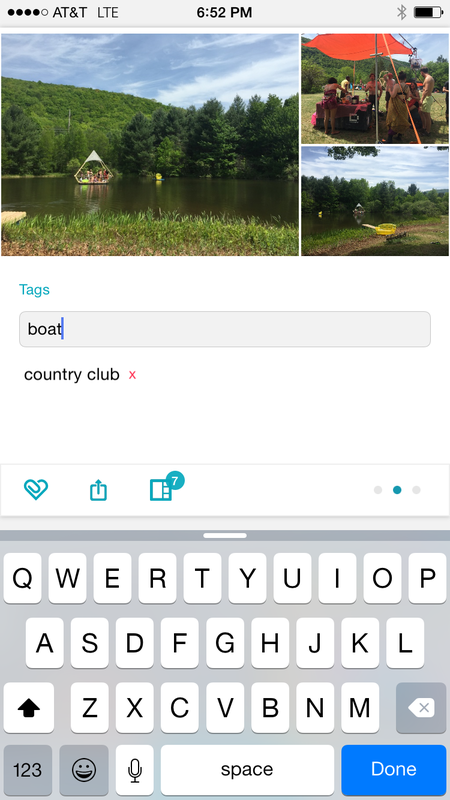 The user was encouraged to tag photos with hashtags about people, places, and interests, and the Yarn application server would automatically, periodically return a collection of photos grouped together by topic. 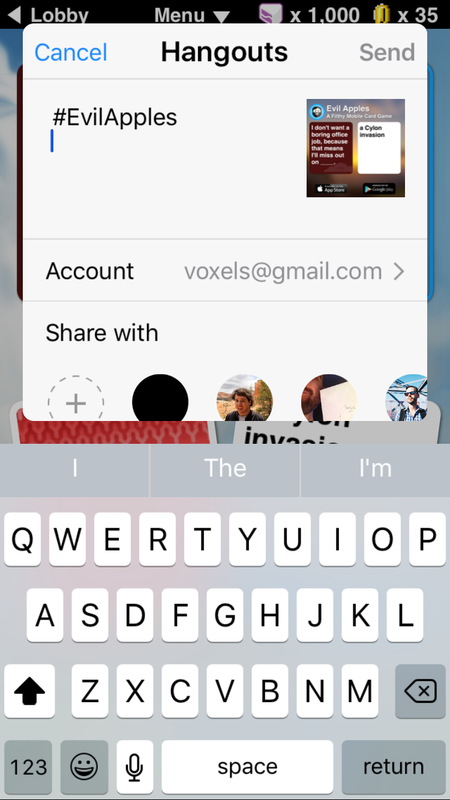 The goal of the work at the Accelerator was to integrate the service as a default in Samsung Nexus devices, and the first release was designed and built for iOS, Android, and web clients. 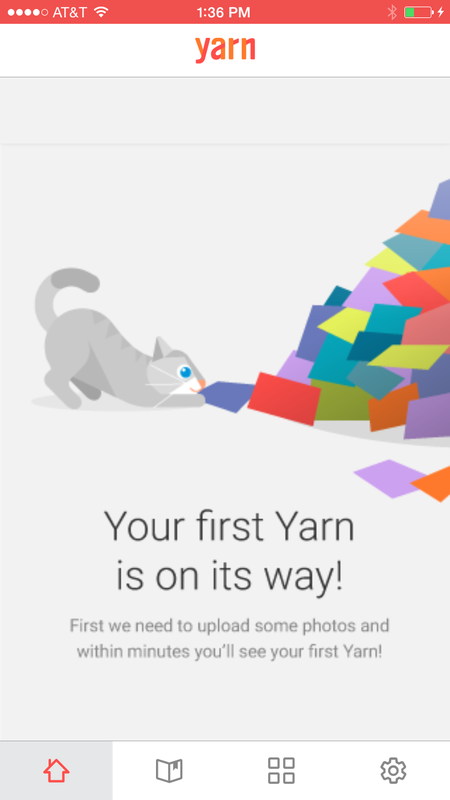 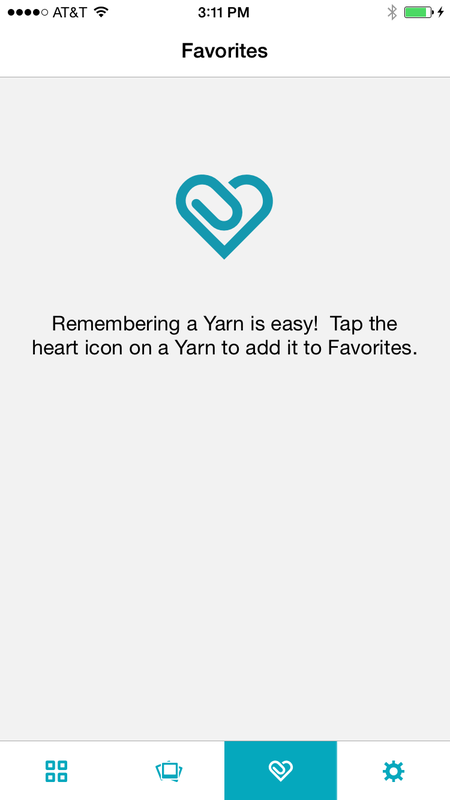 The Yarn iOS application was released into production, with several subsequent maintenance releases, and roughly 5,000 users were accepted into the beta. 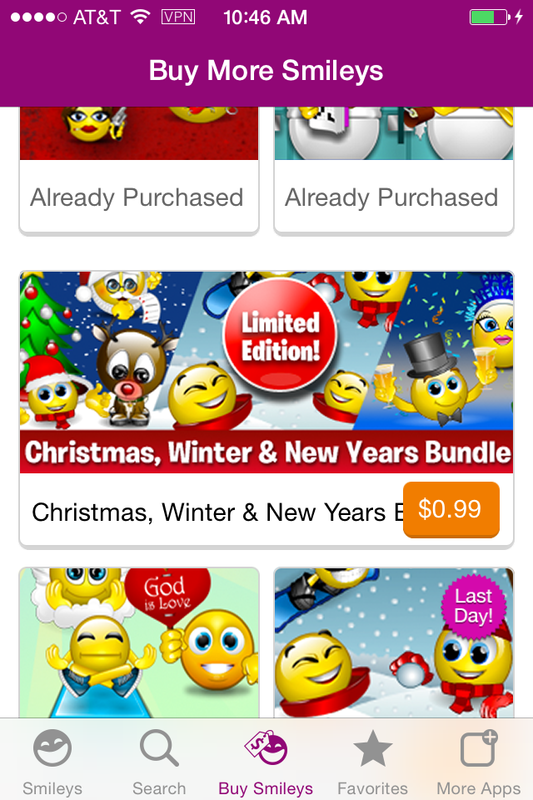 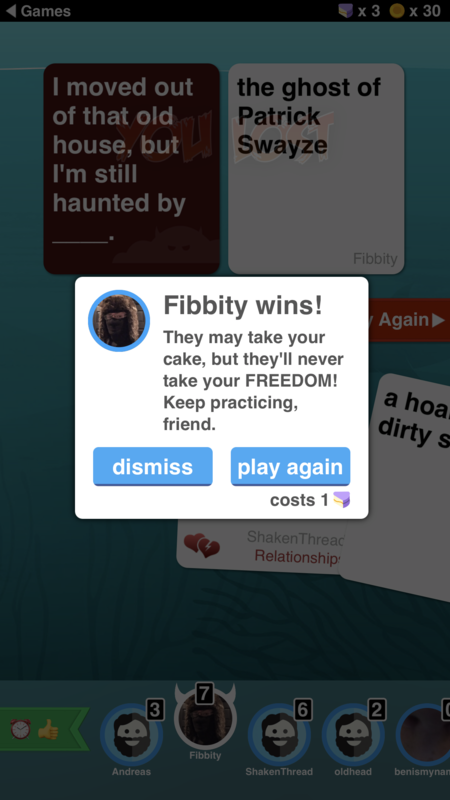 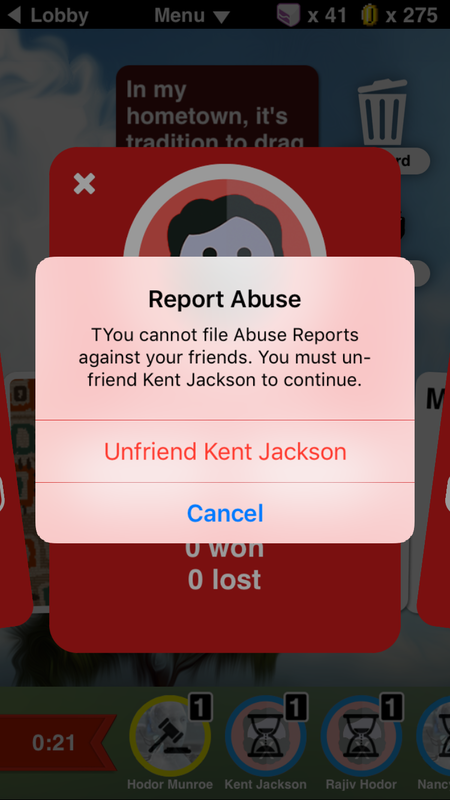 The Accelerator did not choose to acquire the IP, and the client was eventually removed from the App Store. 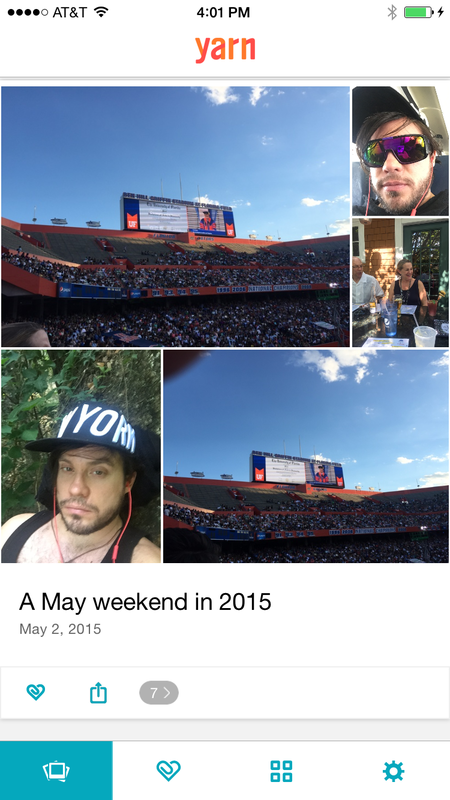 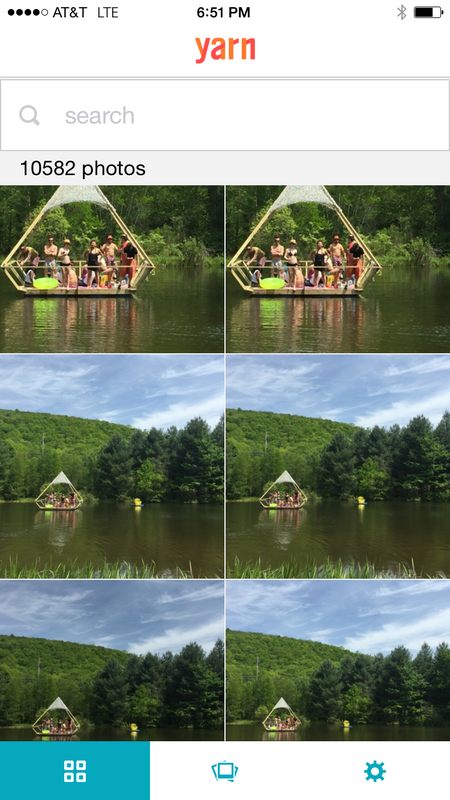 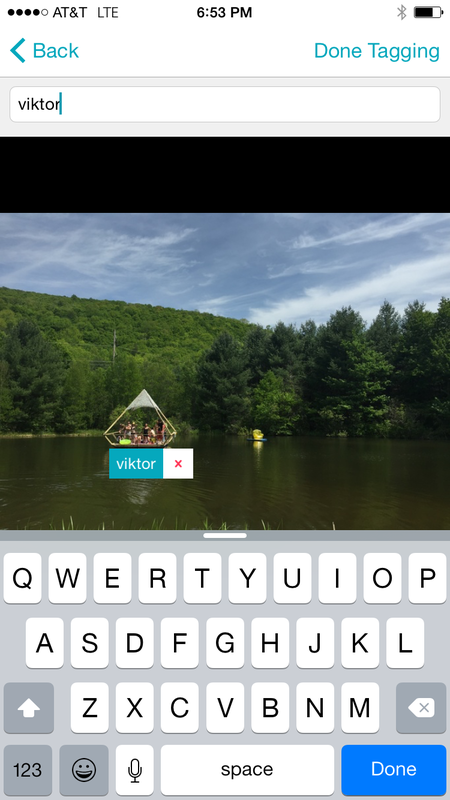 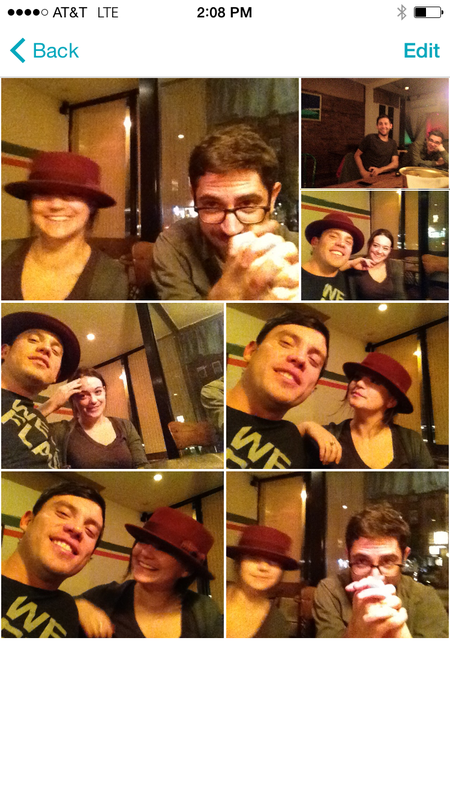 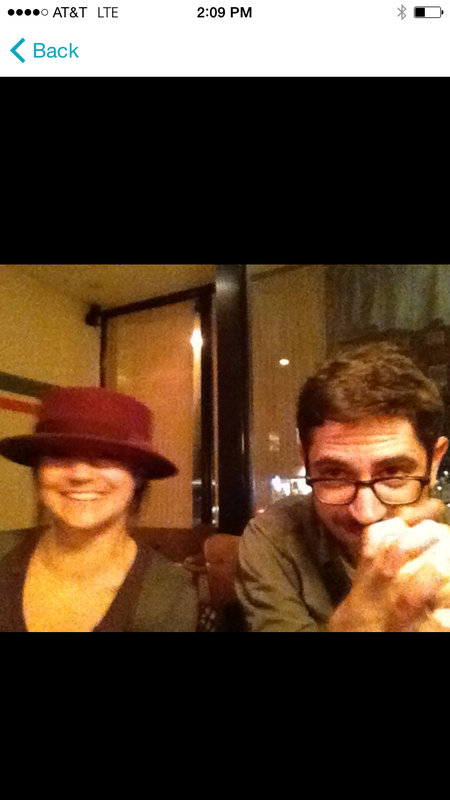 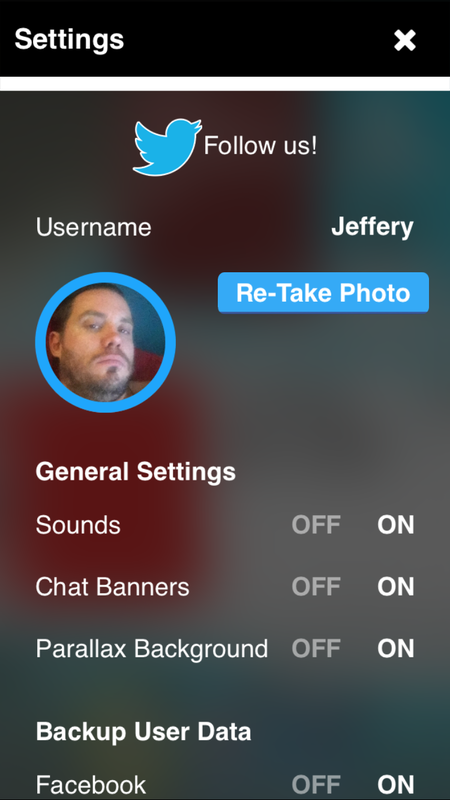 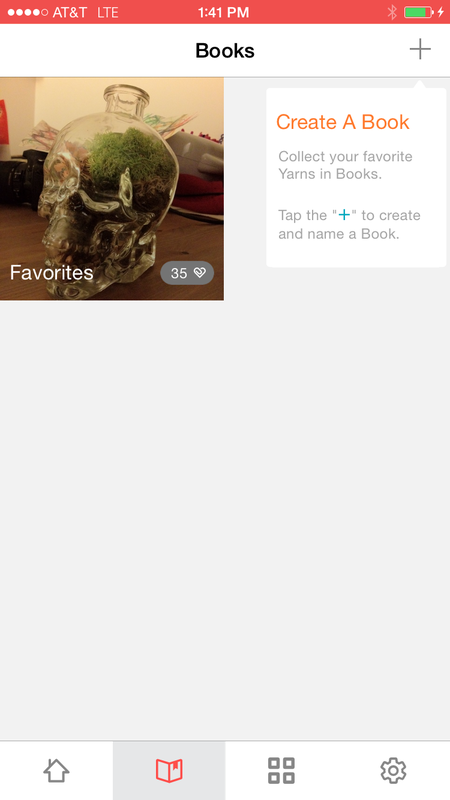 Apple’s native Photos client released an identical service shortly before Yarn was disbanded. 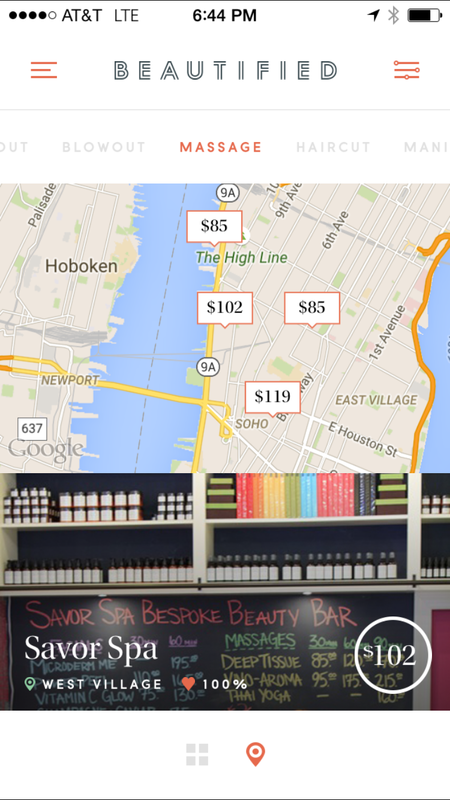 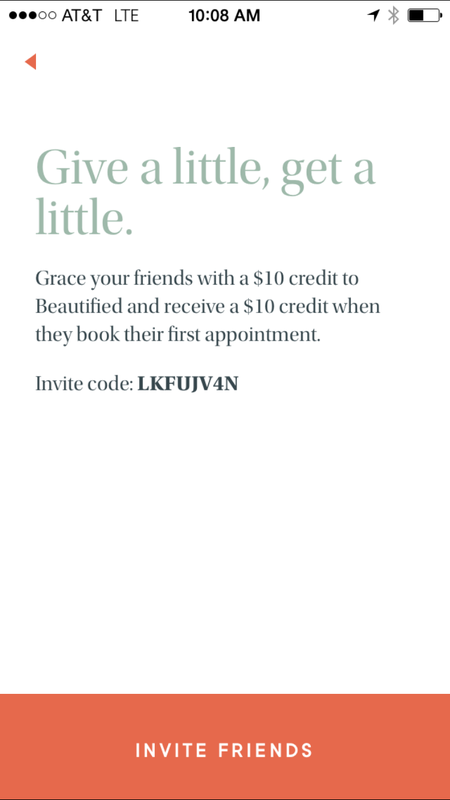 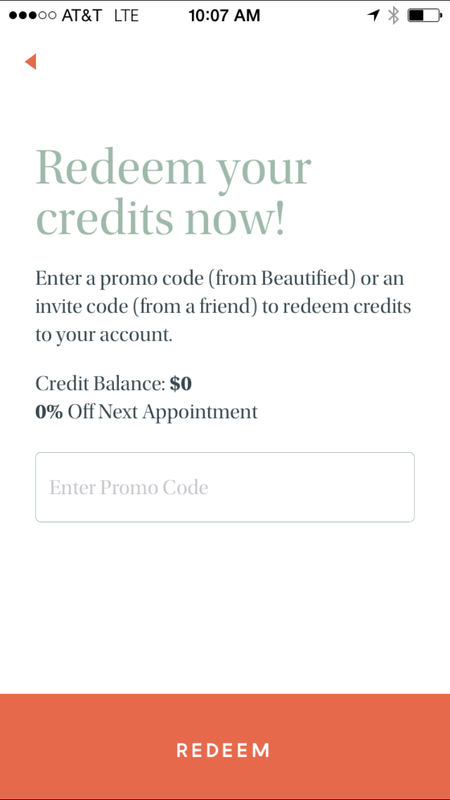 Beautified was an on-demand client for making beauty service appointments in the New York and Los Angeles markets. 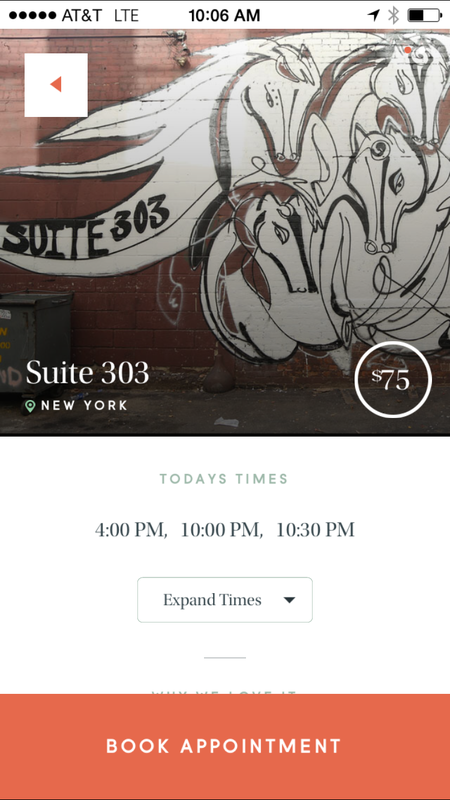 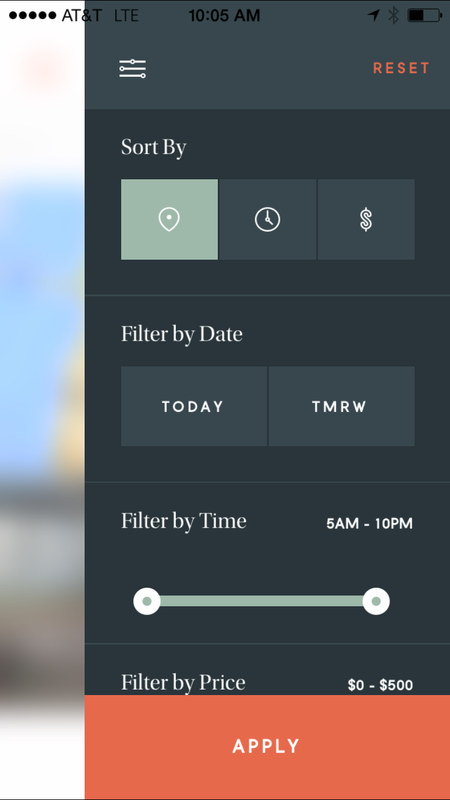 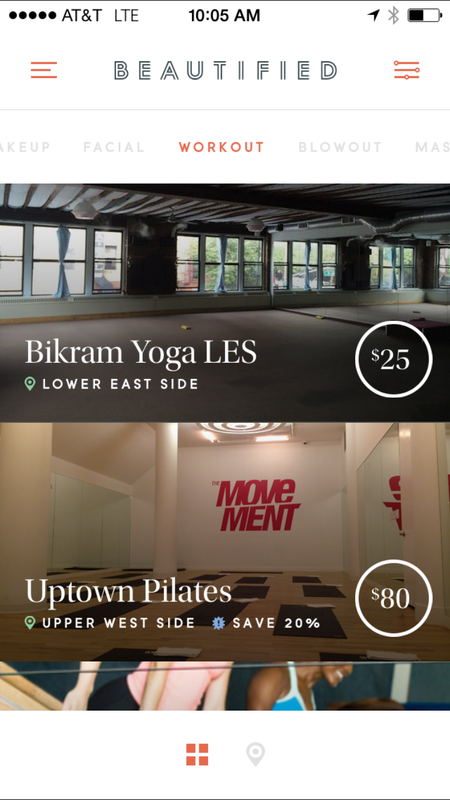 The app was designed to extend the lifestyle brand of a well-known millennial celebrity. 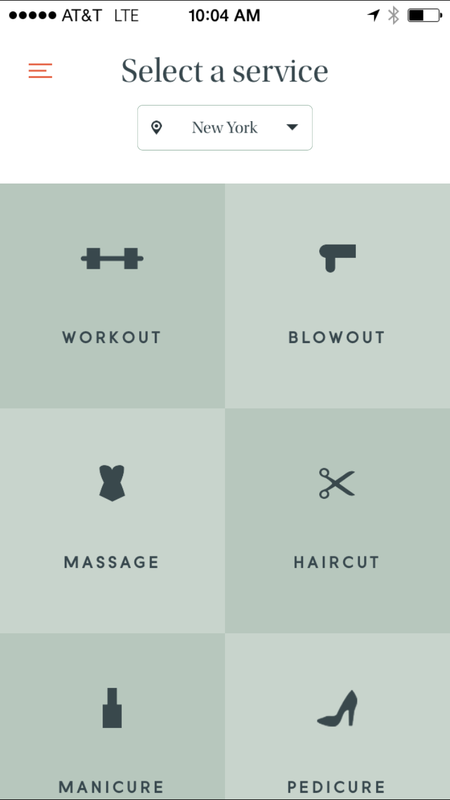 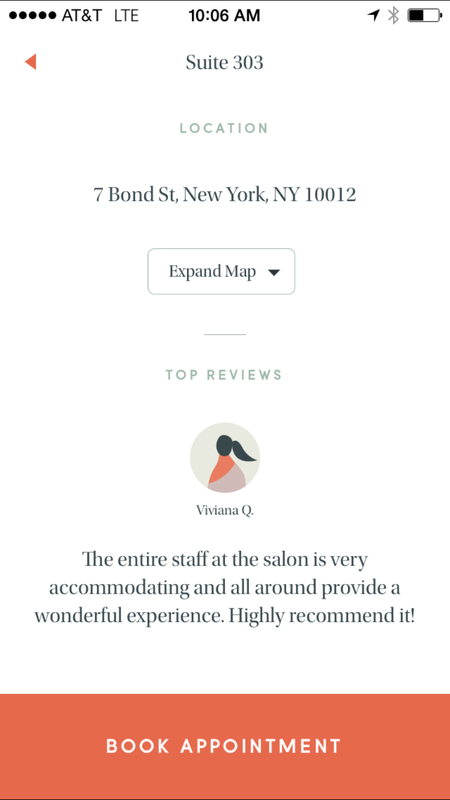 Women used Beautified to locate recommended shops for haircuts, blowouts, nails, massages, etc. 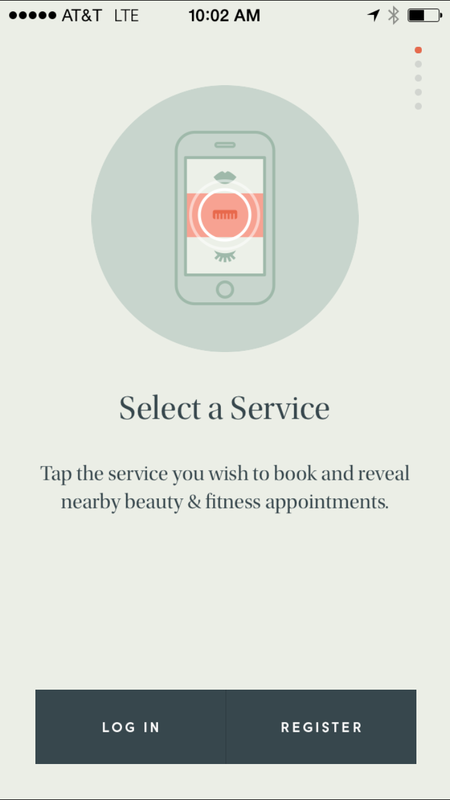 and book a last-minute appointment on their phone. 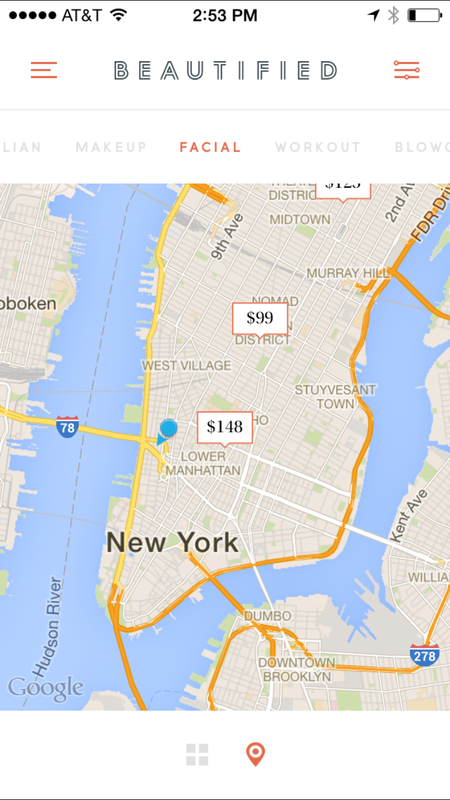 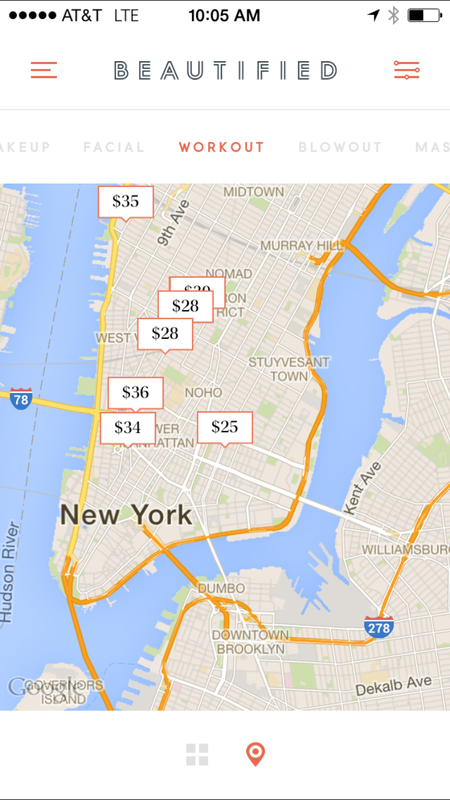 The vendors were suggested based on location and time through a feed. 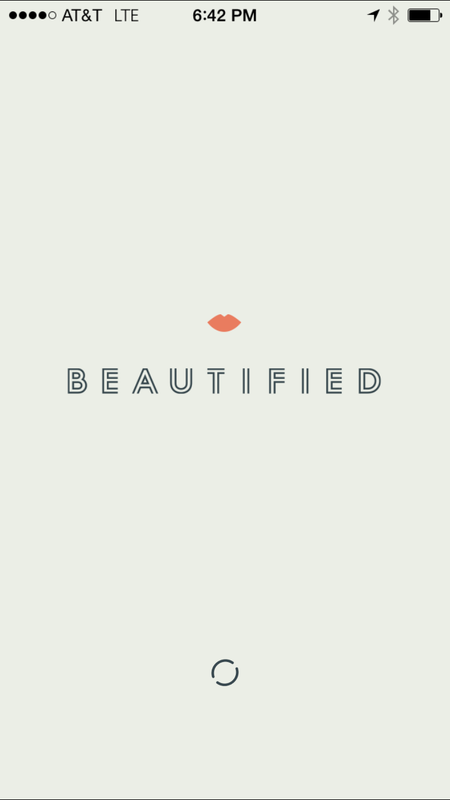 Beautified gained traction through marketing in publications such as Vanity Fair, Teen Vogue and Elle, but the founders came to a disagreement about management that resulted in mutual lawsuits and a shuttering of the business. 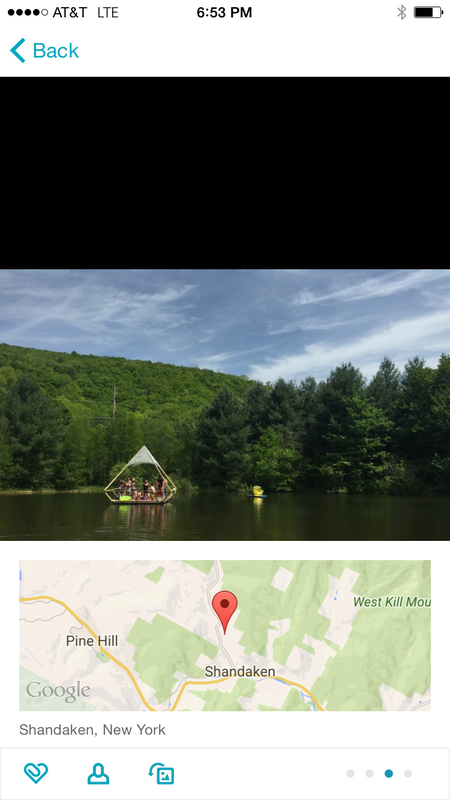 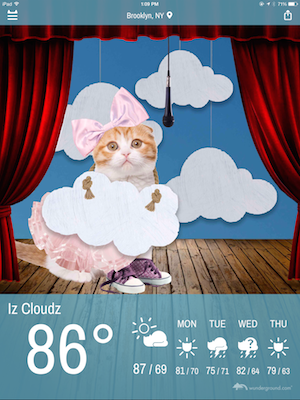 Weather Whiskers and Smiley Central were designed by IAC’s Mindspark group, aka Ask Applications, to gather behavior tracking data on iOS usage. 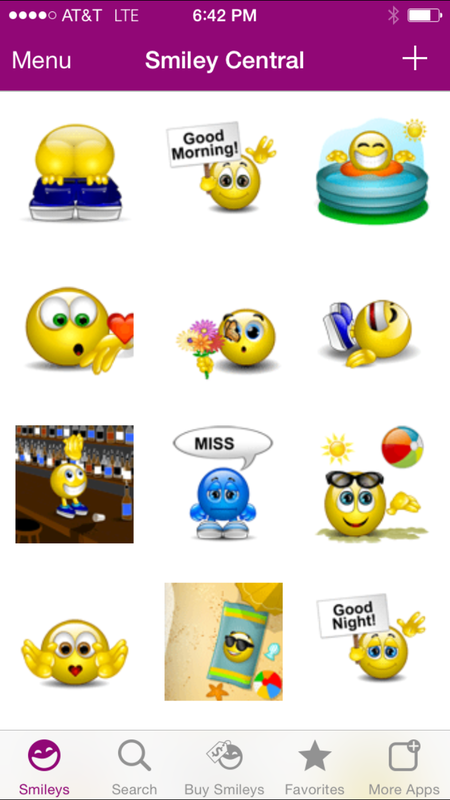 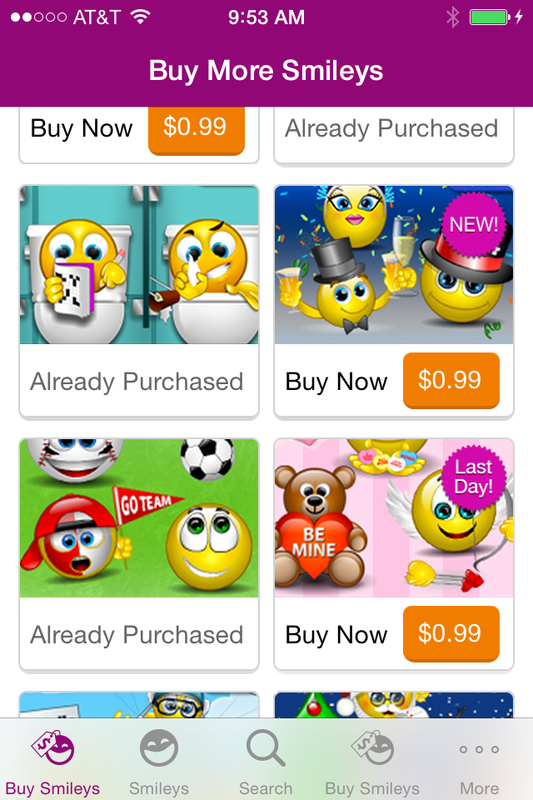 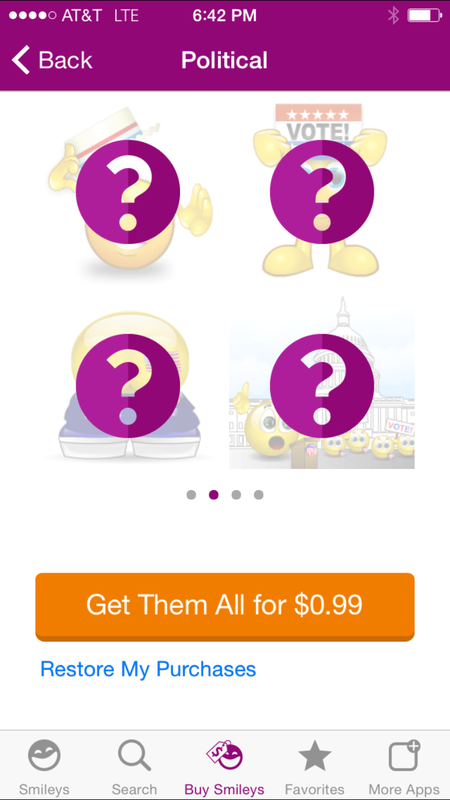 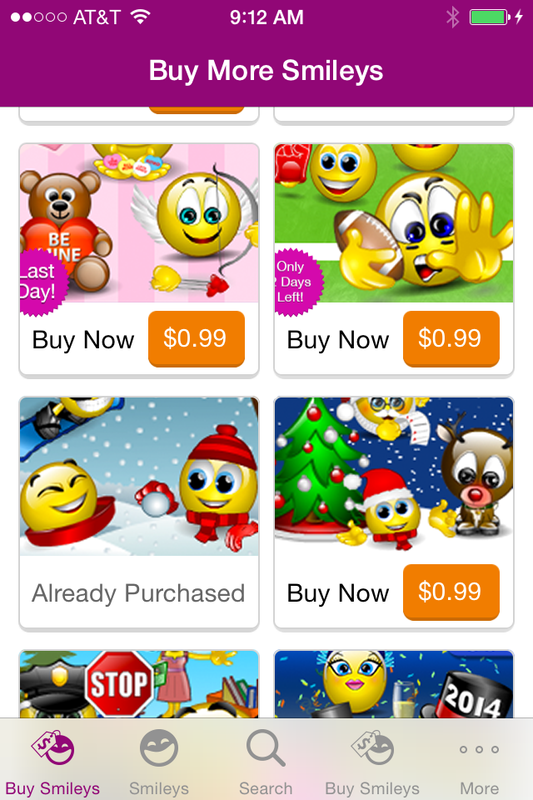 Smiley Central was a sticker app that sent custom Smileys through text messages and other channels. 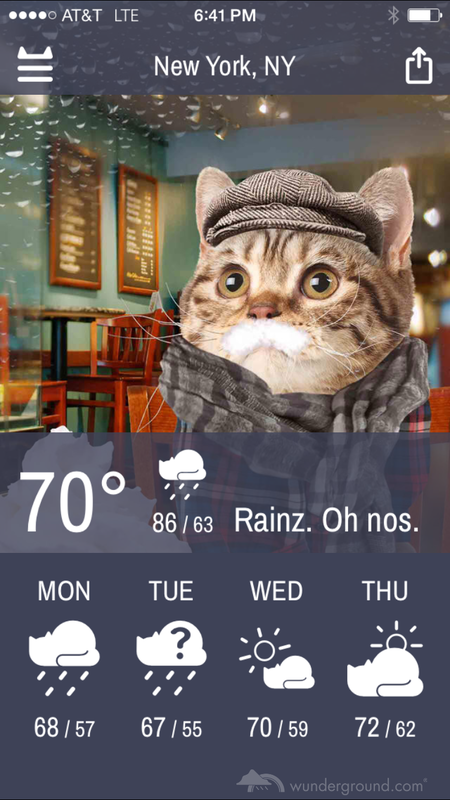 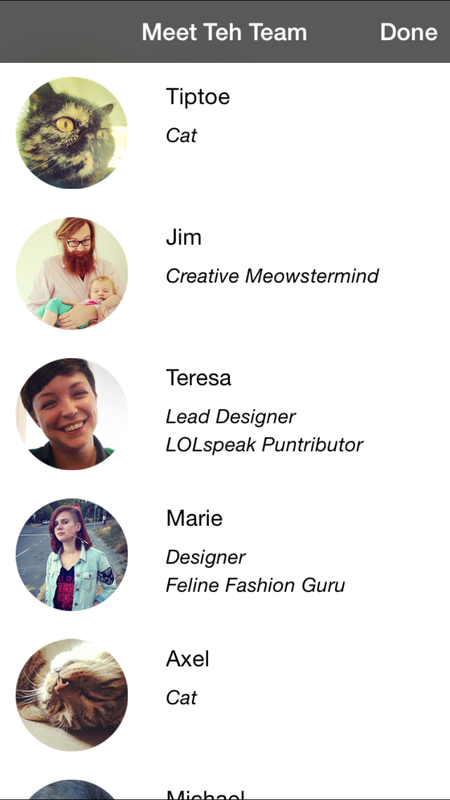 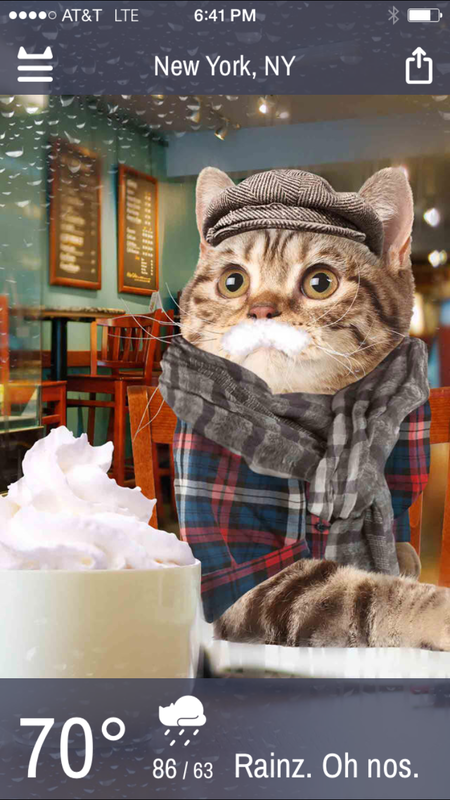 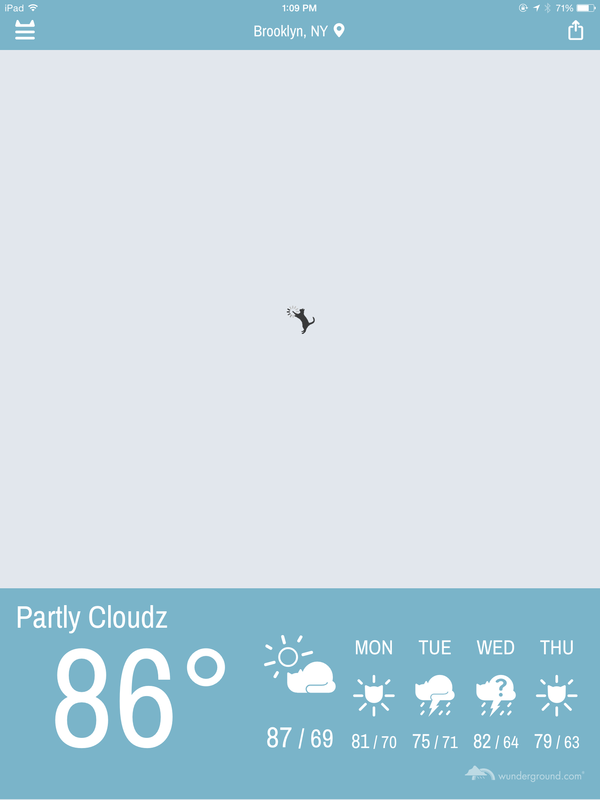 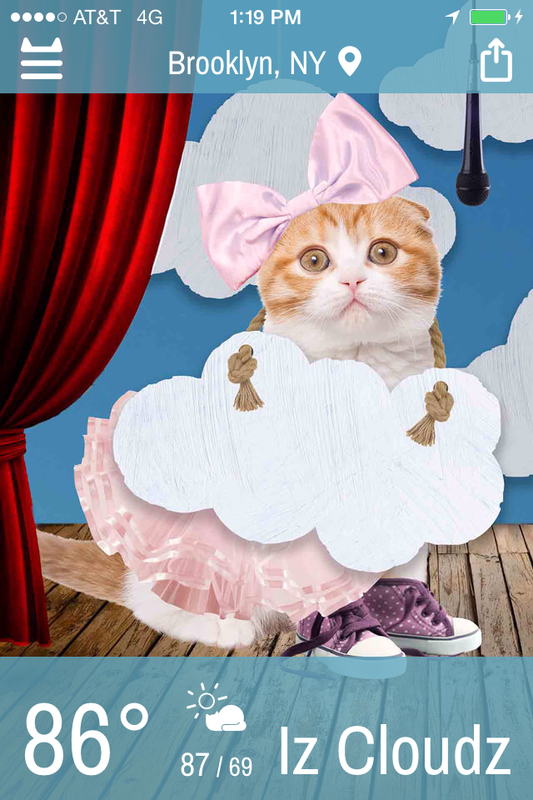 Weather Whiskers was a weather app that delivered the forecast with large photos of cats. 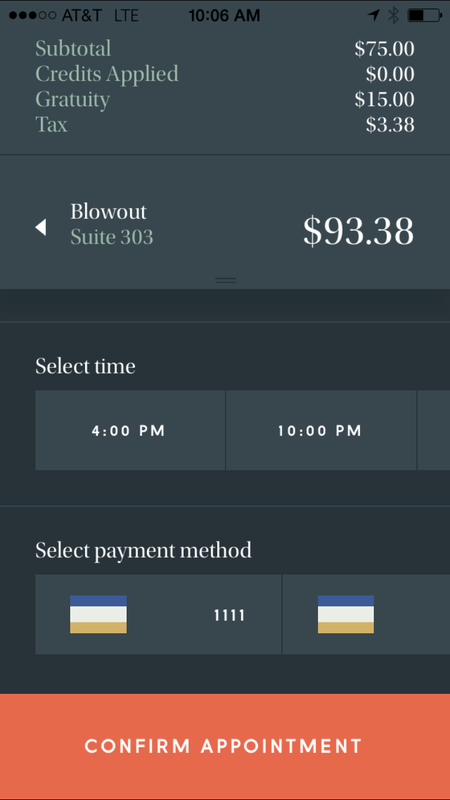 Both clients implemented a custom behavior tracking analytics service used by Mindspark to track long term value against cost per acquisition. 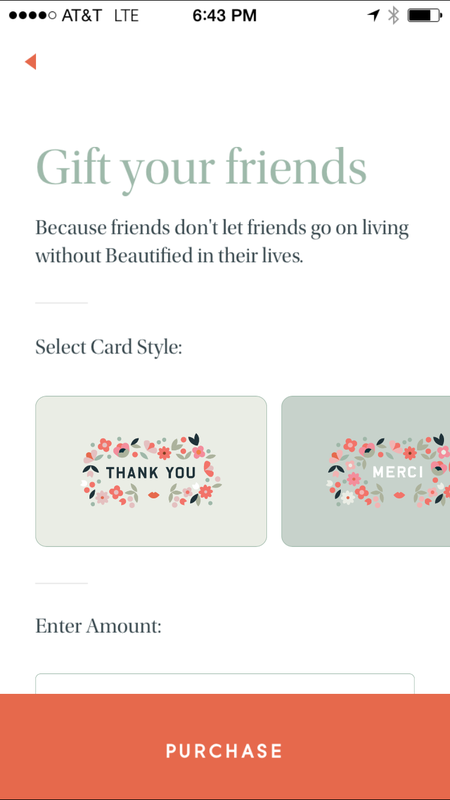 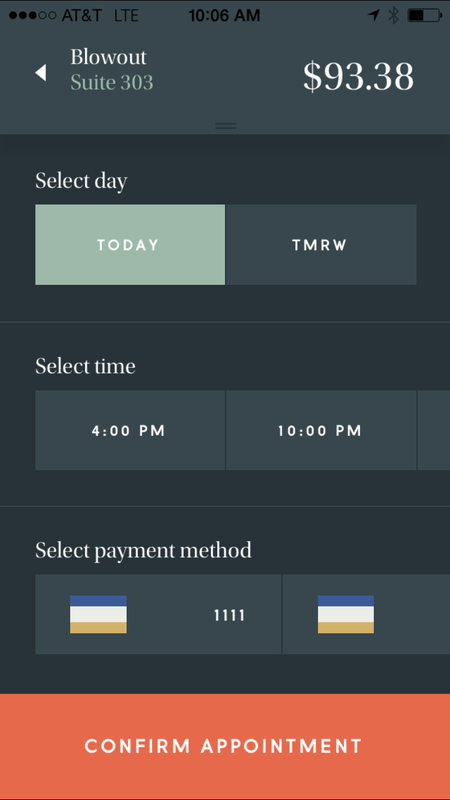 Mindspark needed an emergency fix in the in-app purchasing system before Christmas, and the work developed into a full-time role that ended in recruitment into a higher paying start-up environment at Beautified.